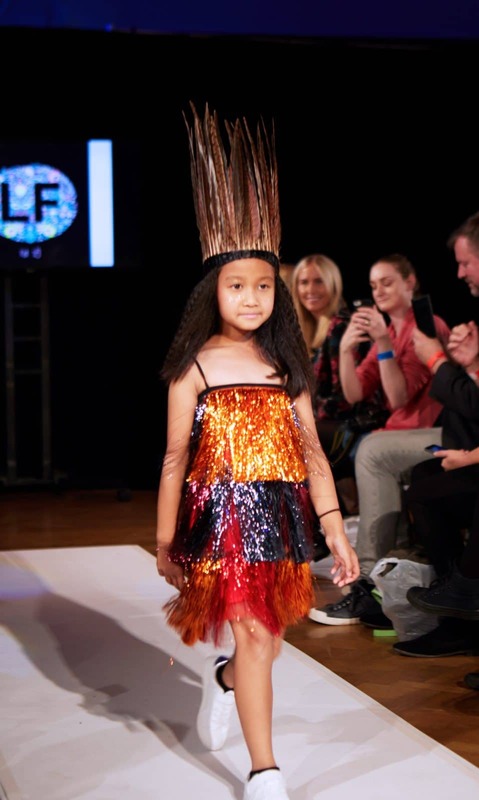 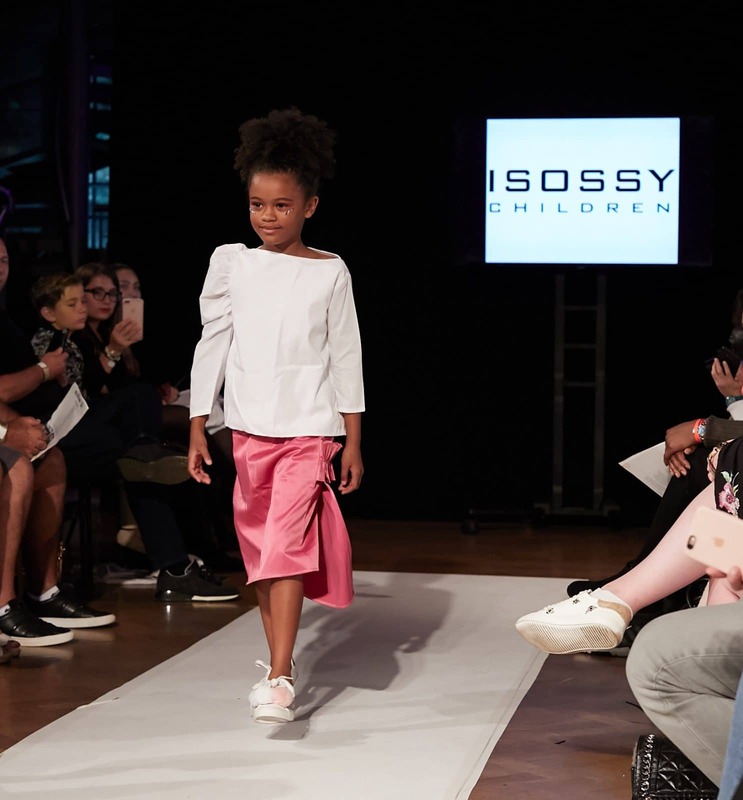 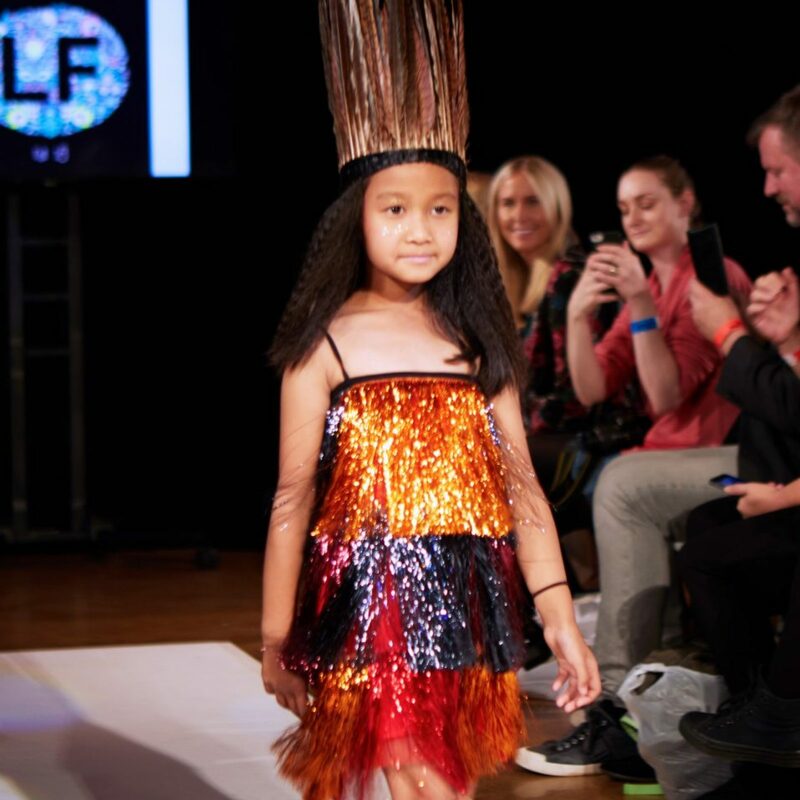 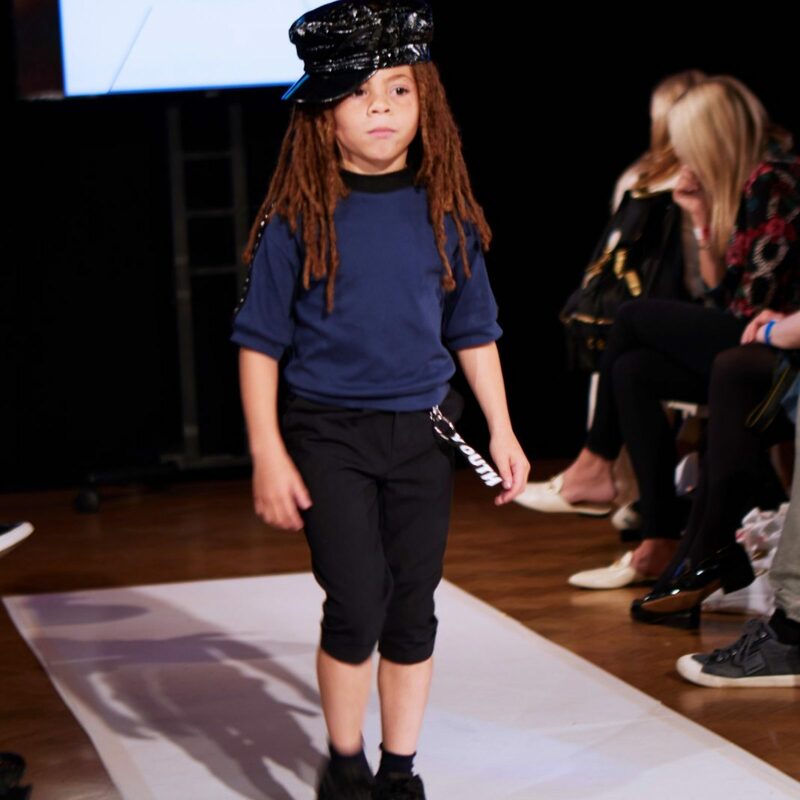 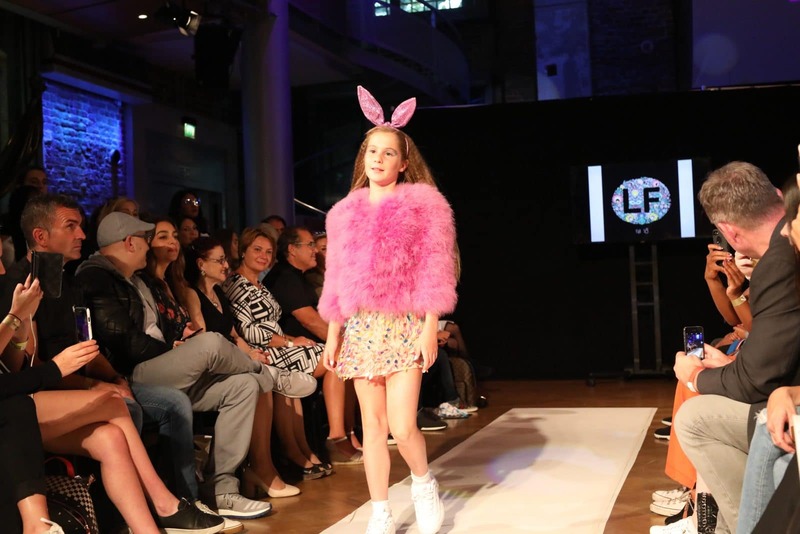 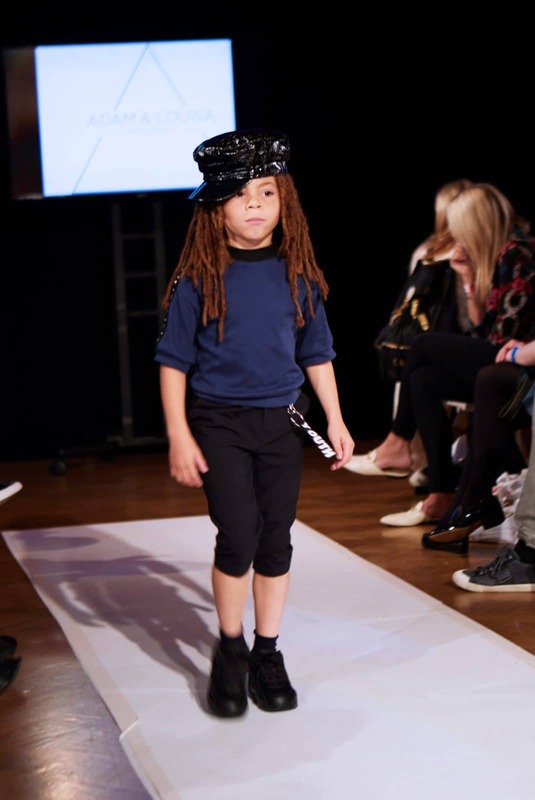 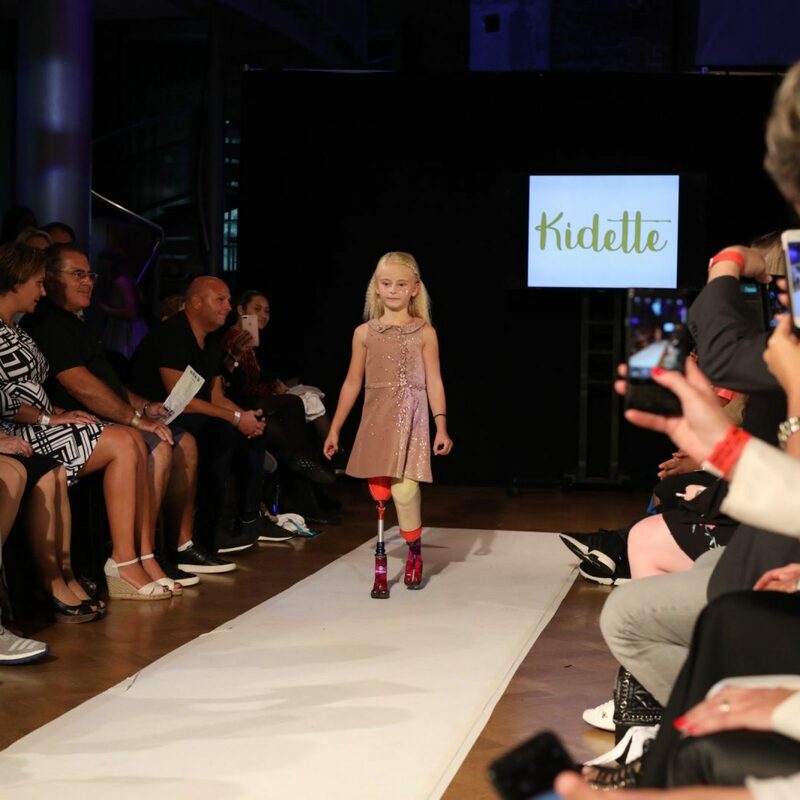 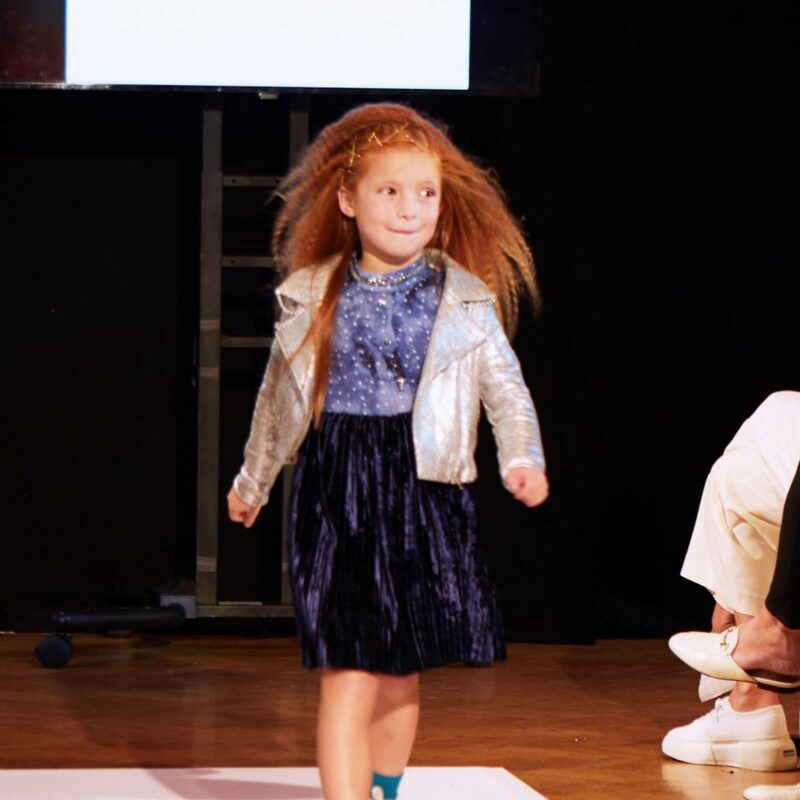 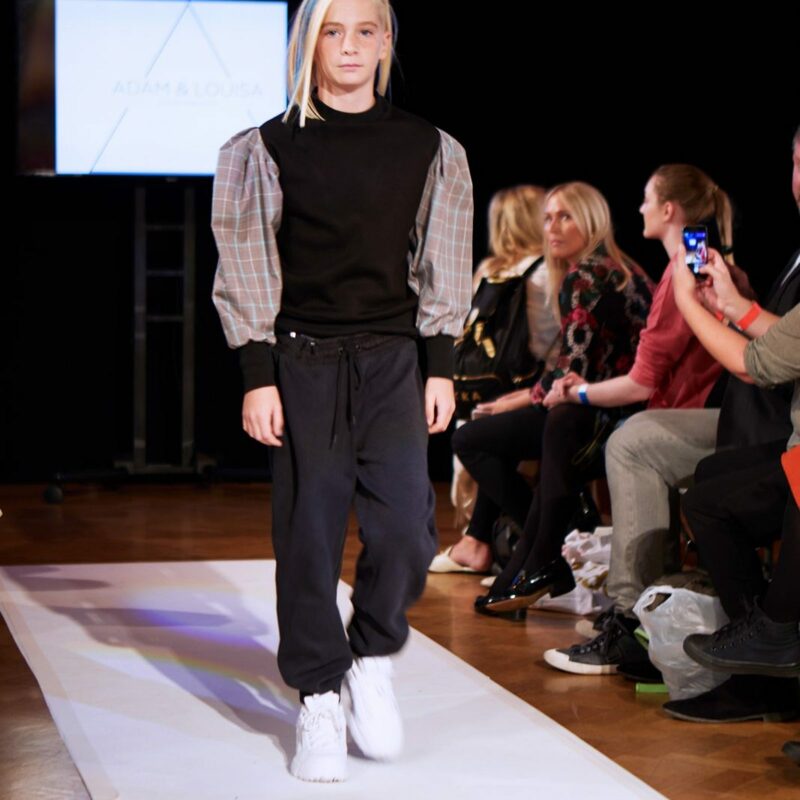 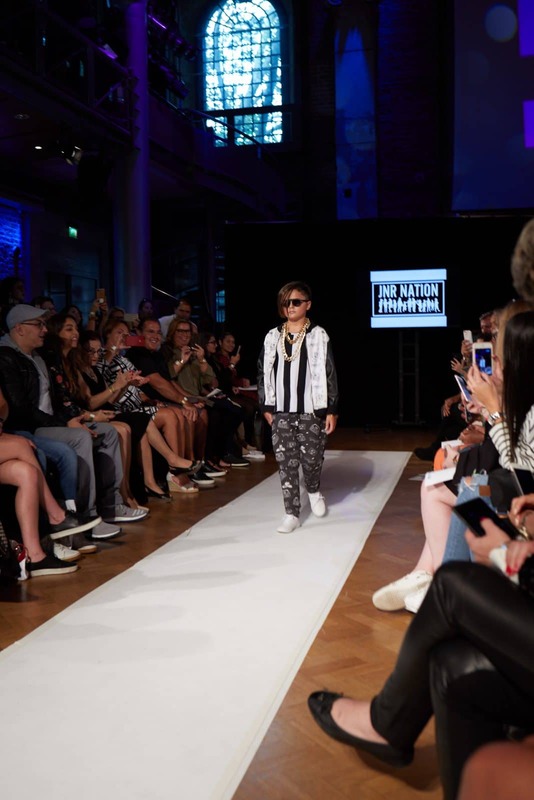 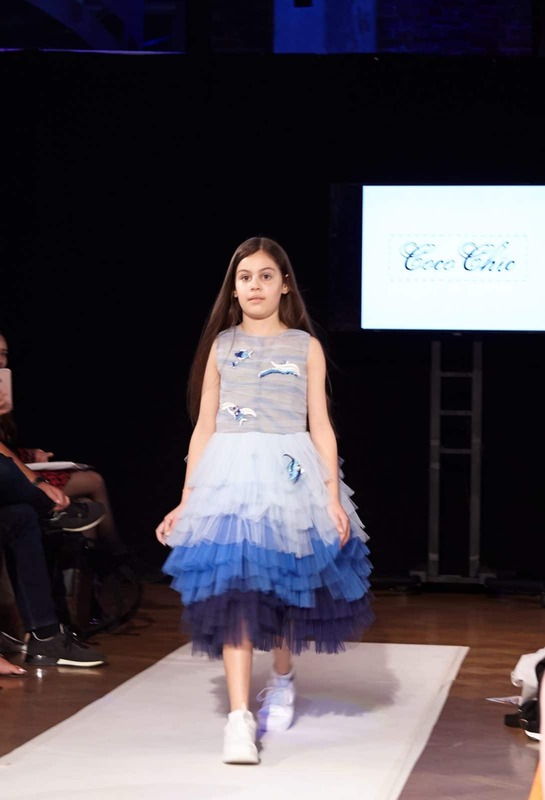 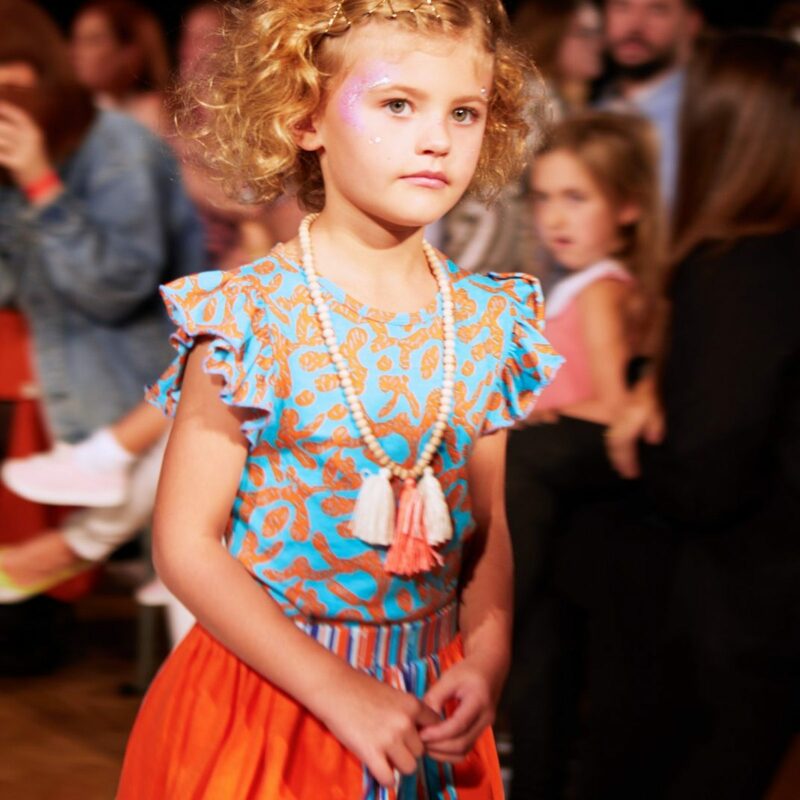 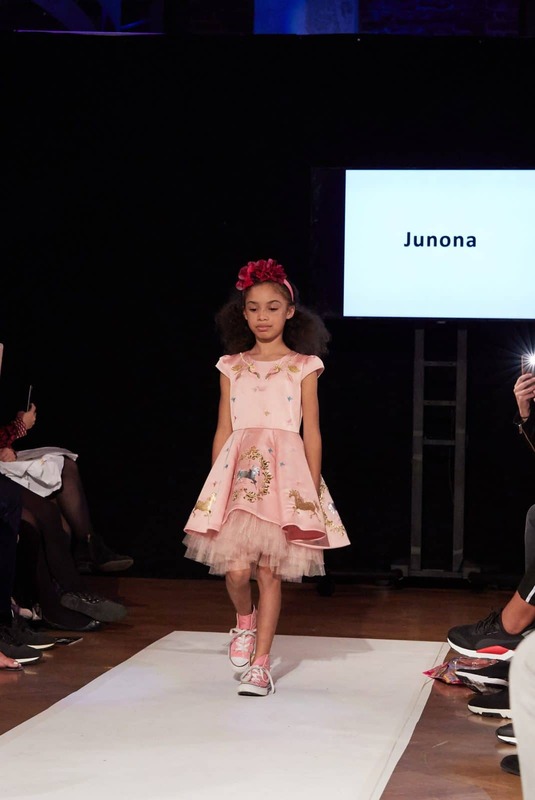 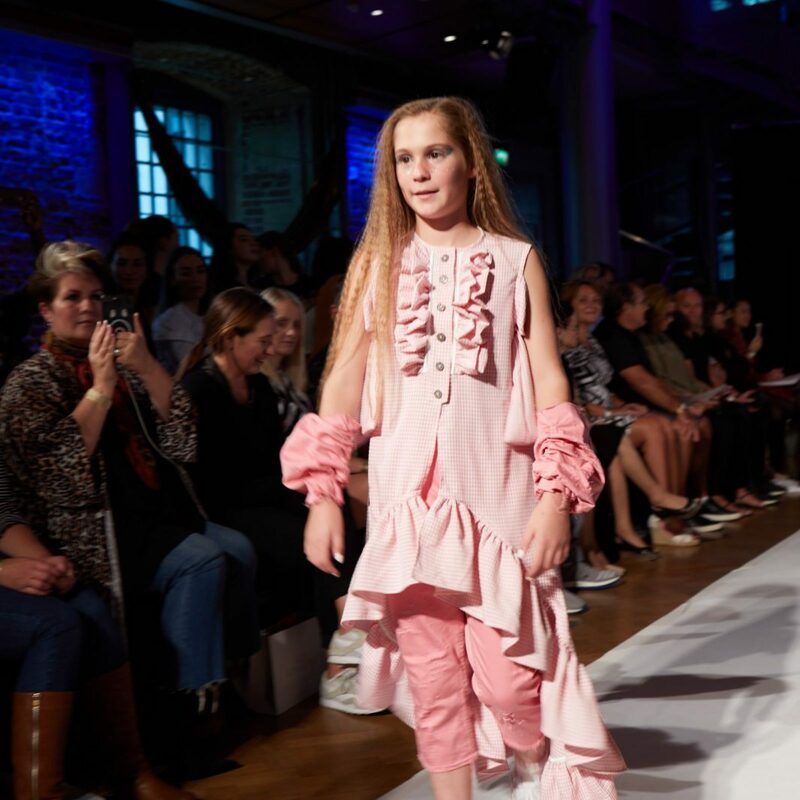 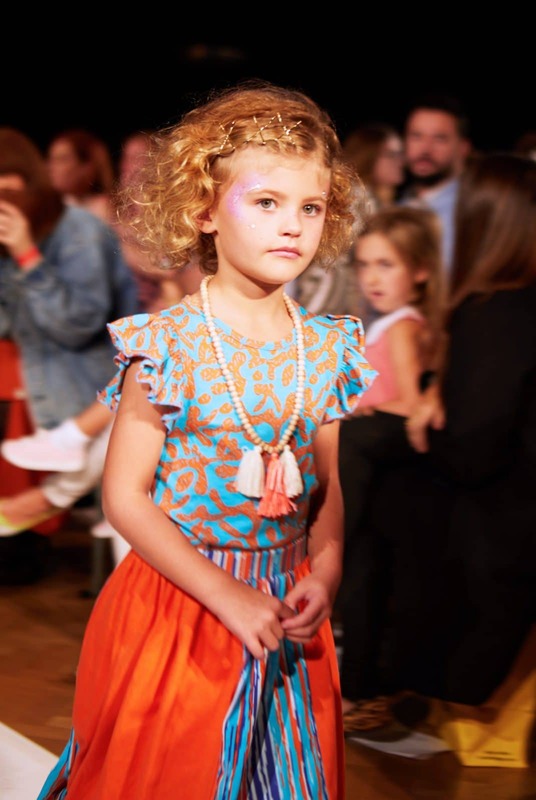 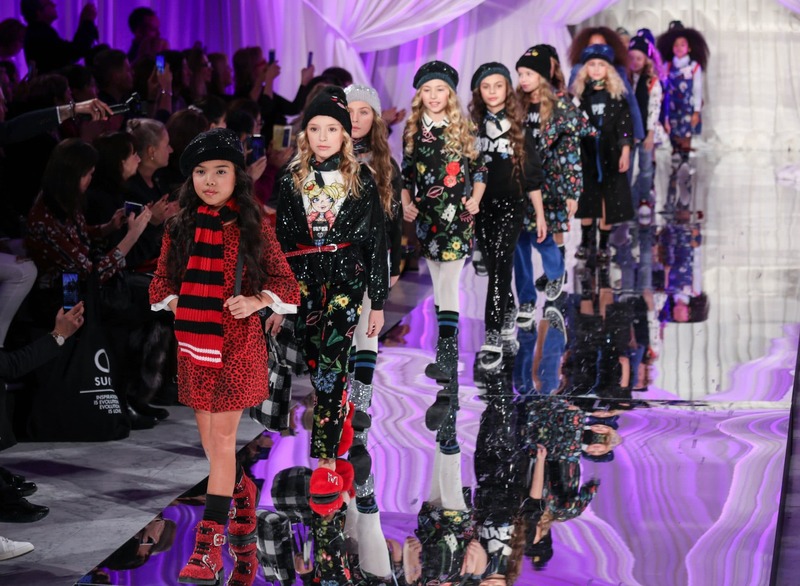 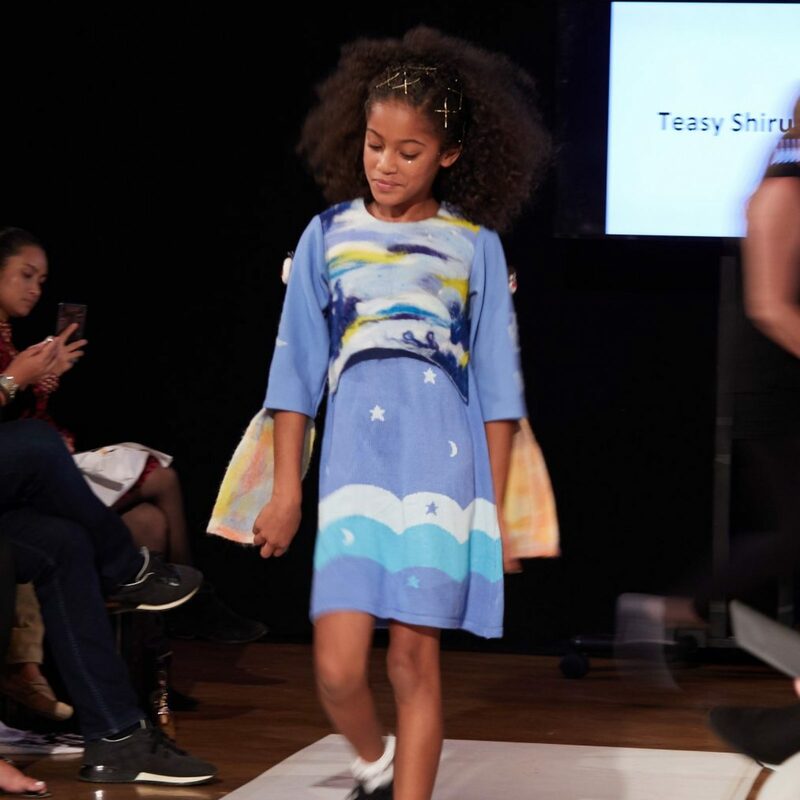 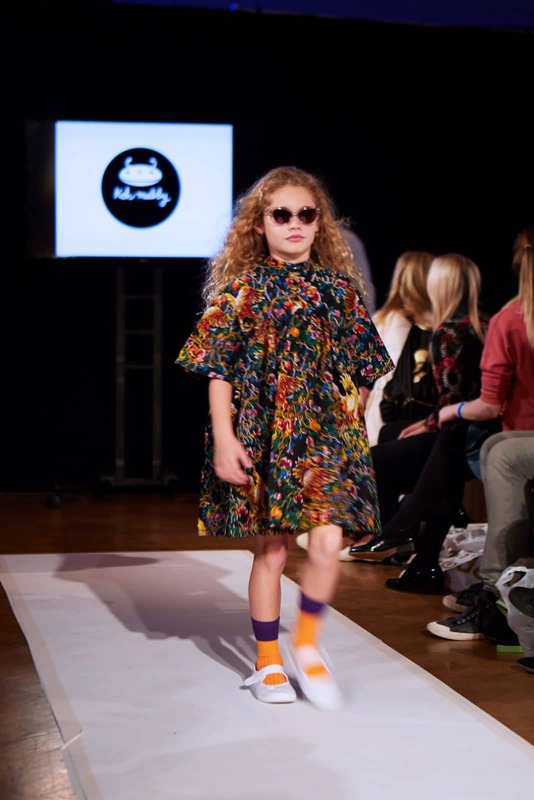 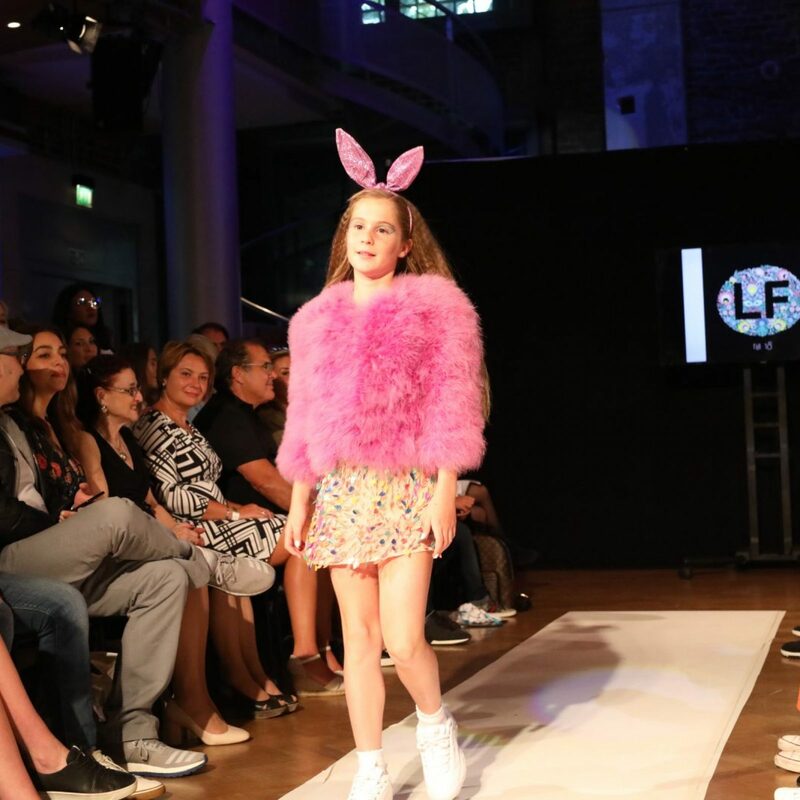 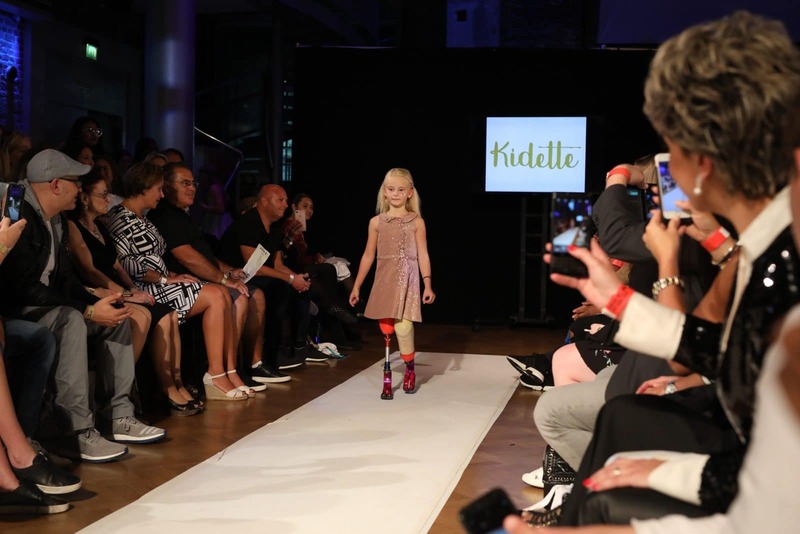 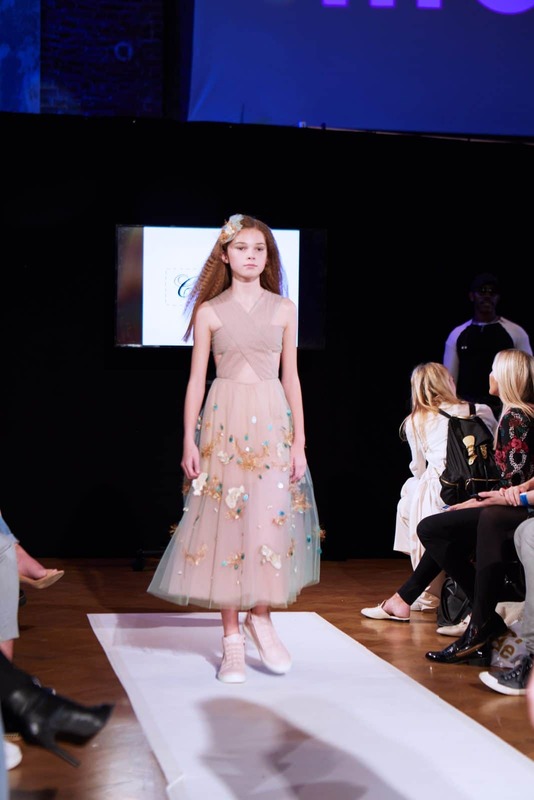 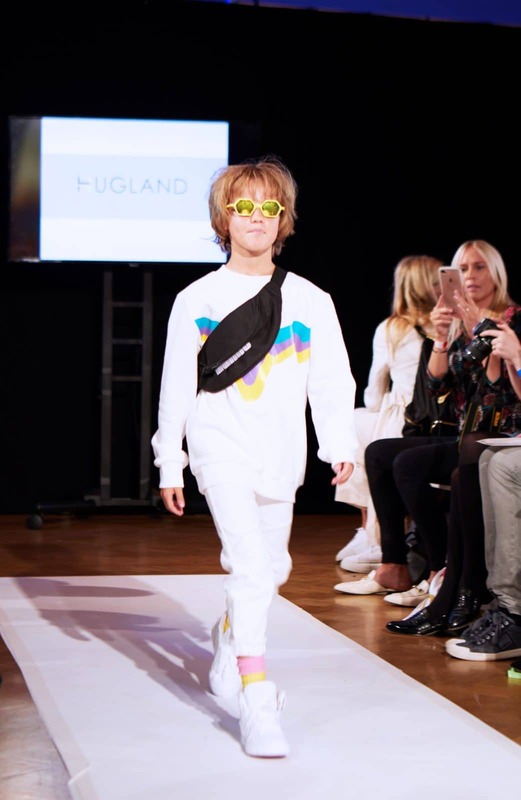 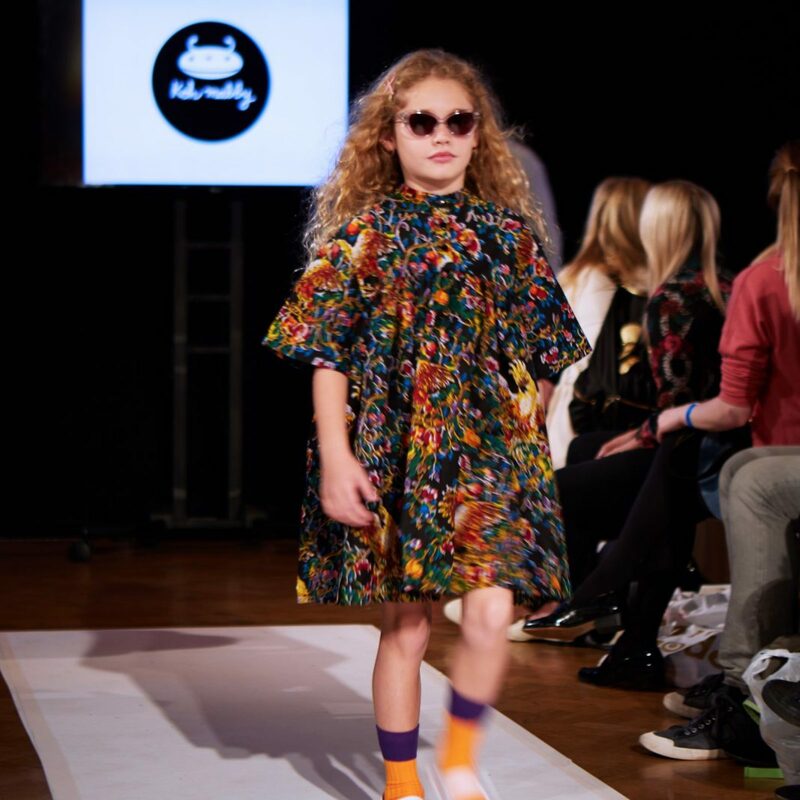 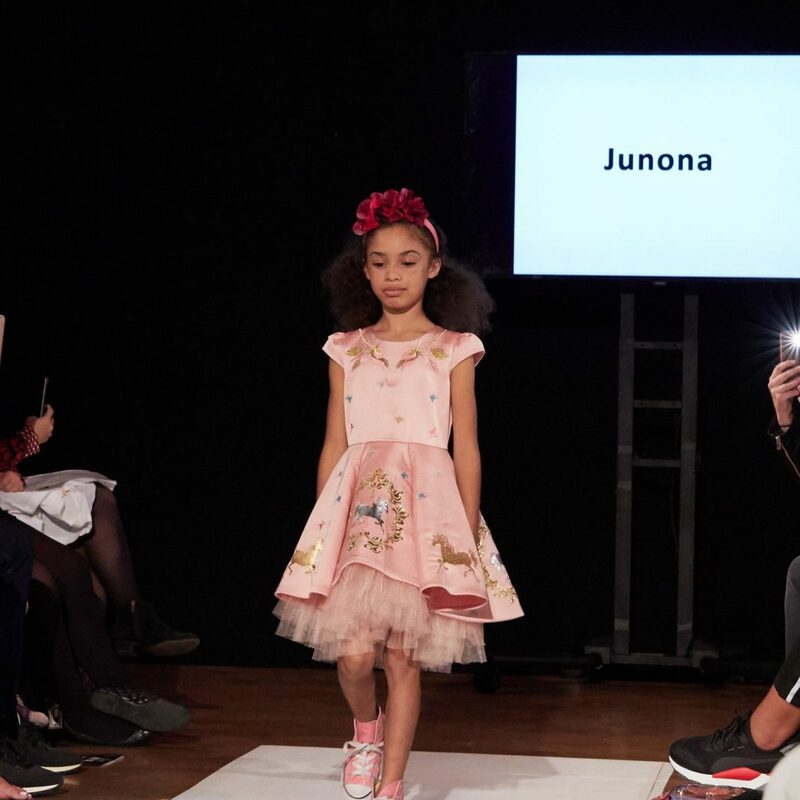 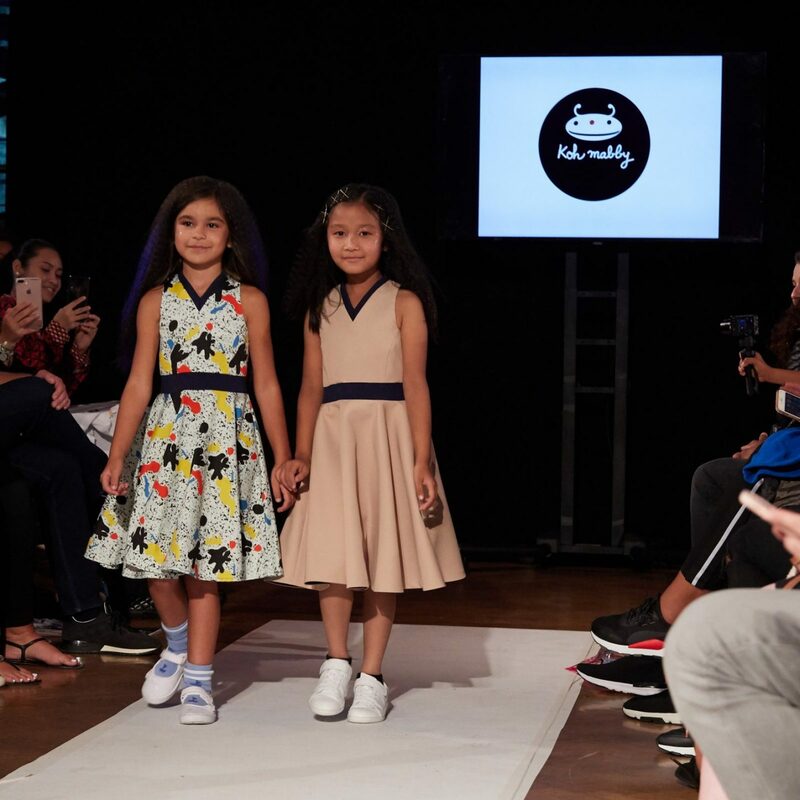 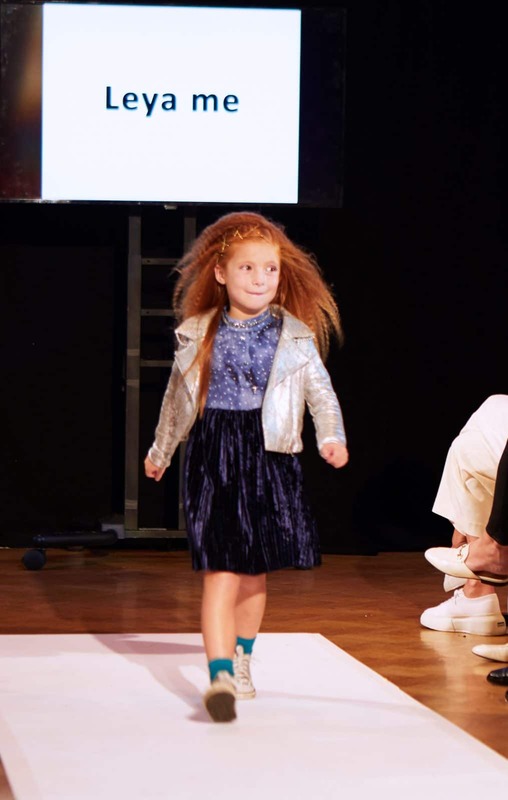 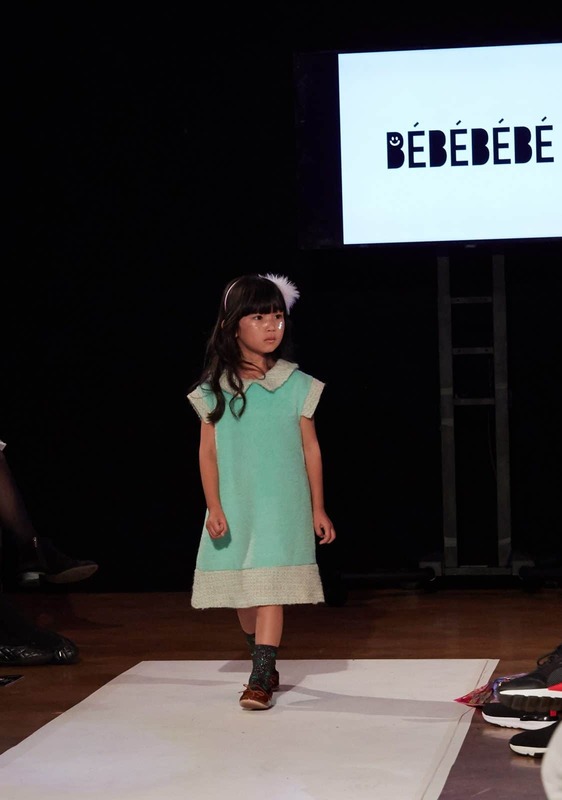 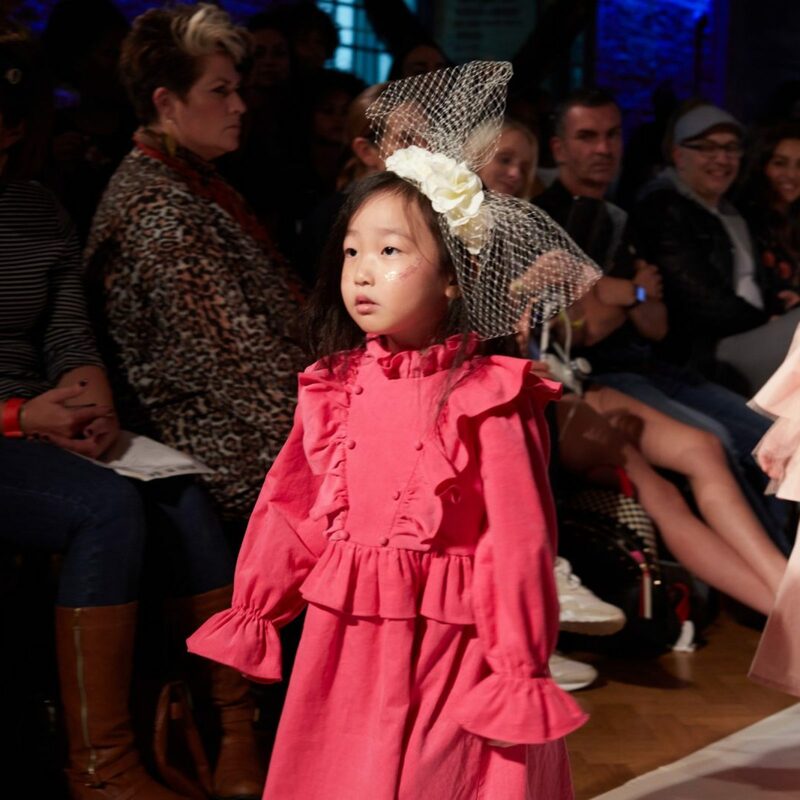 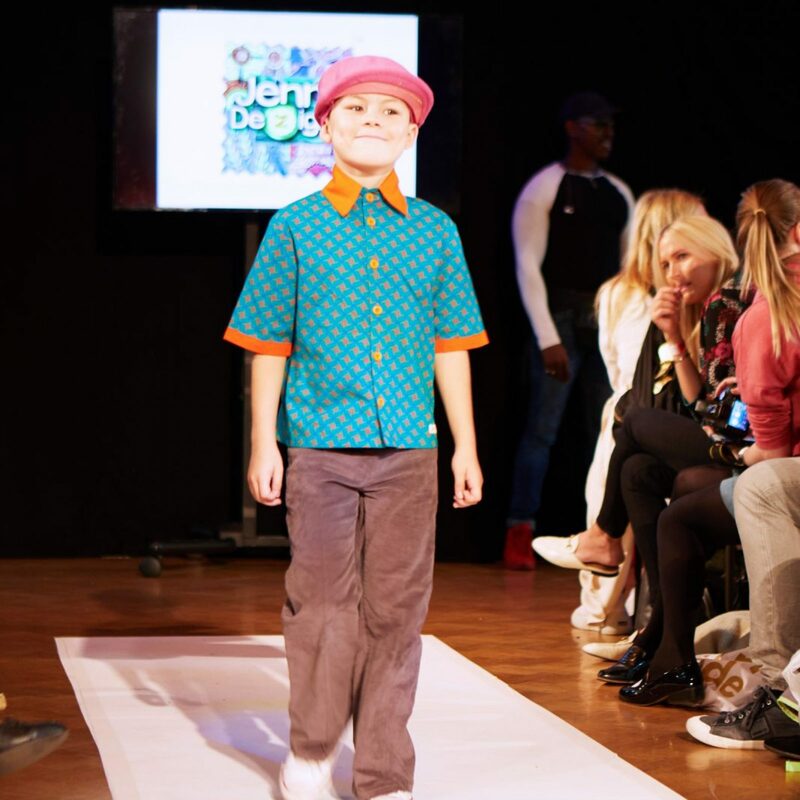 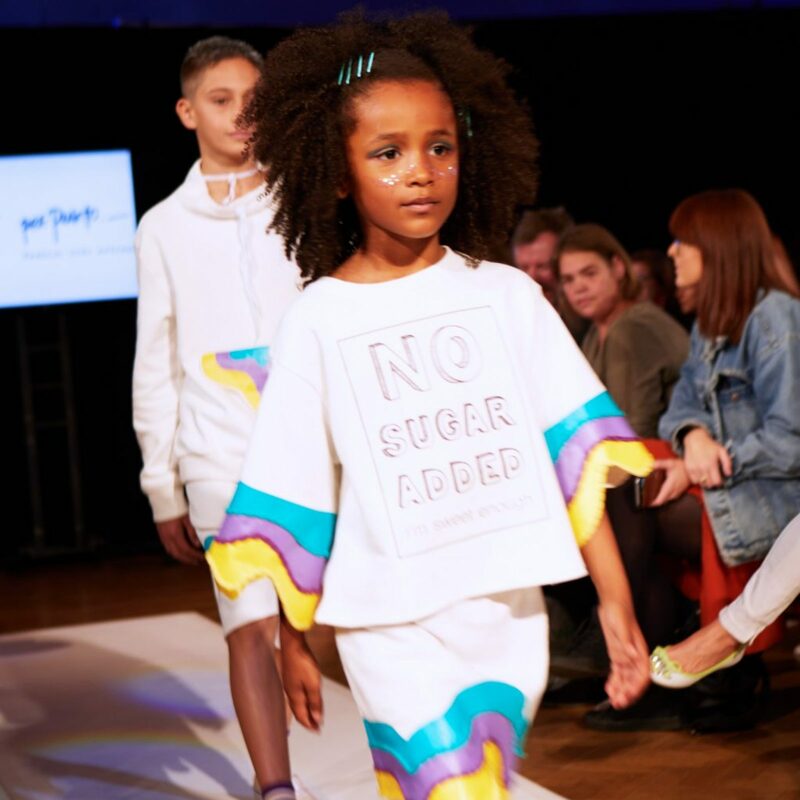 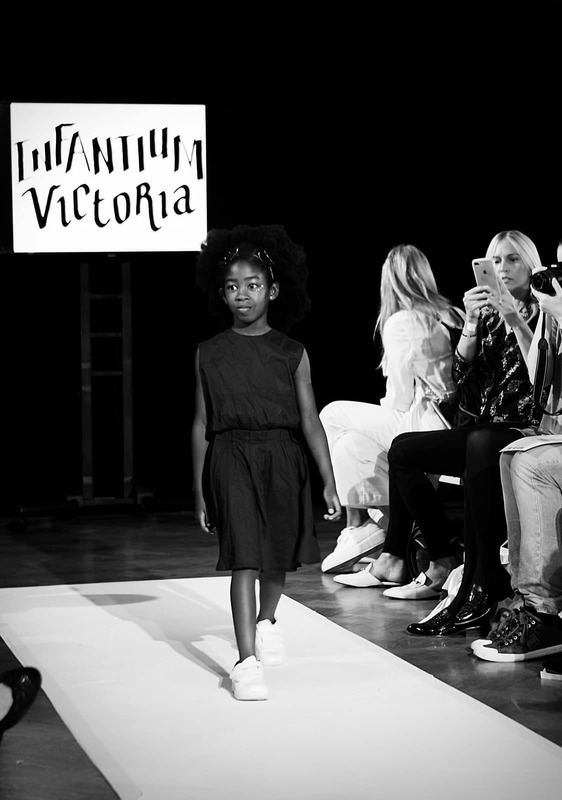 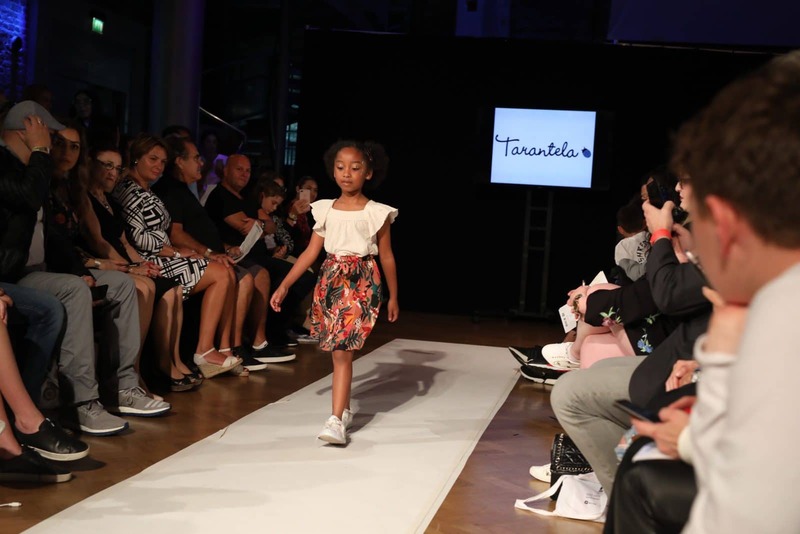 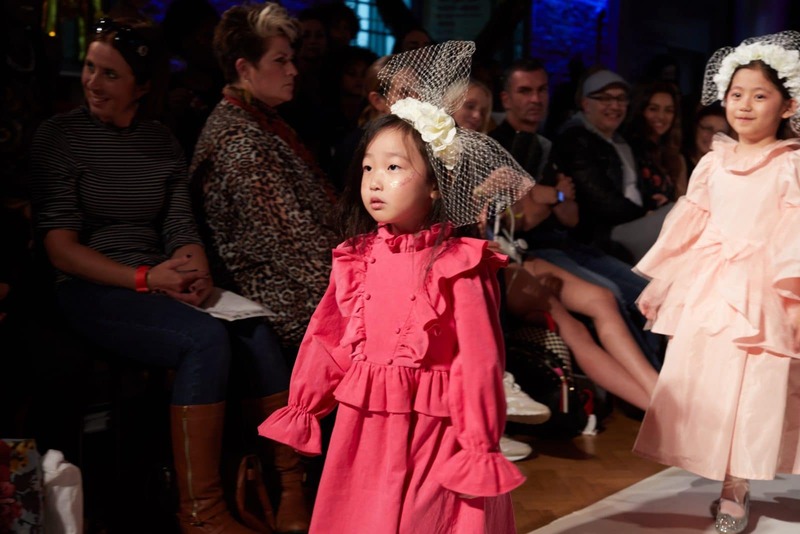 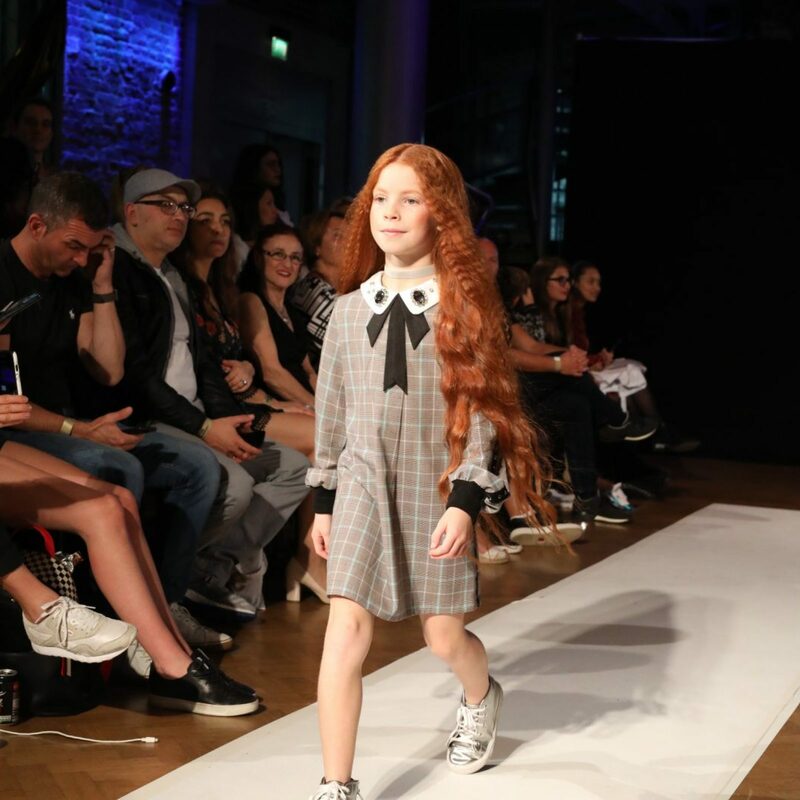 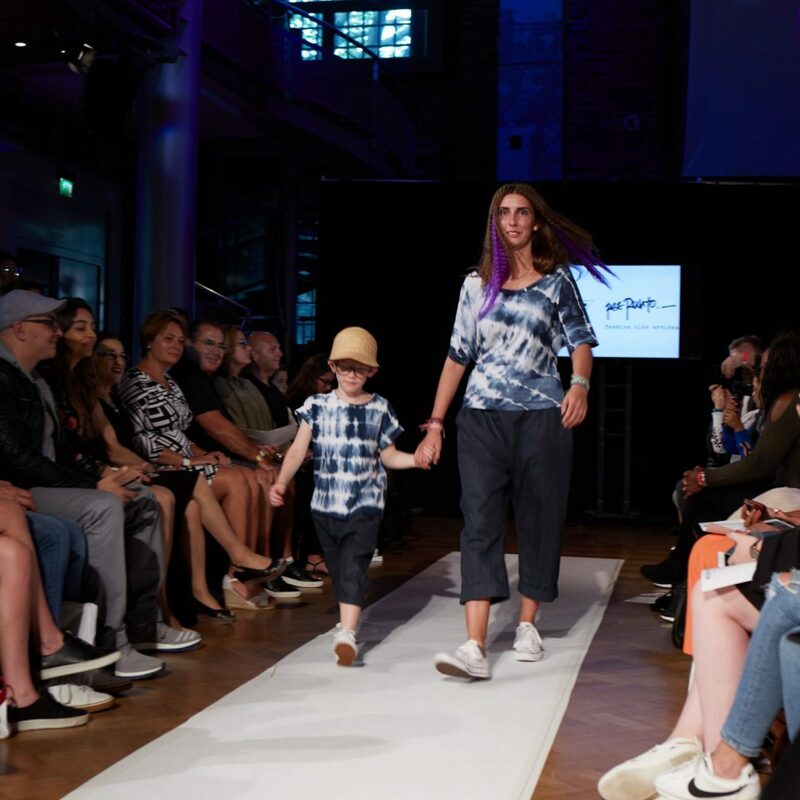 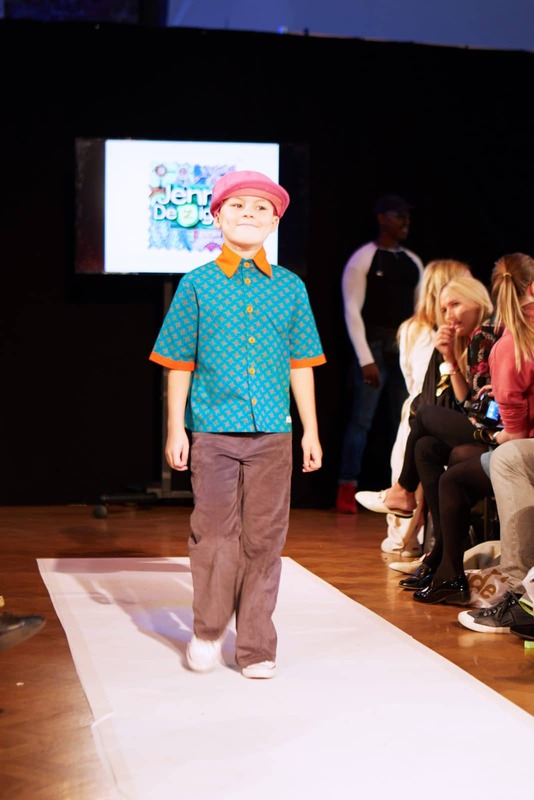 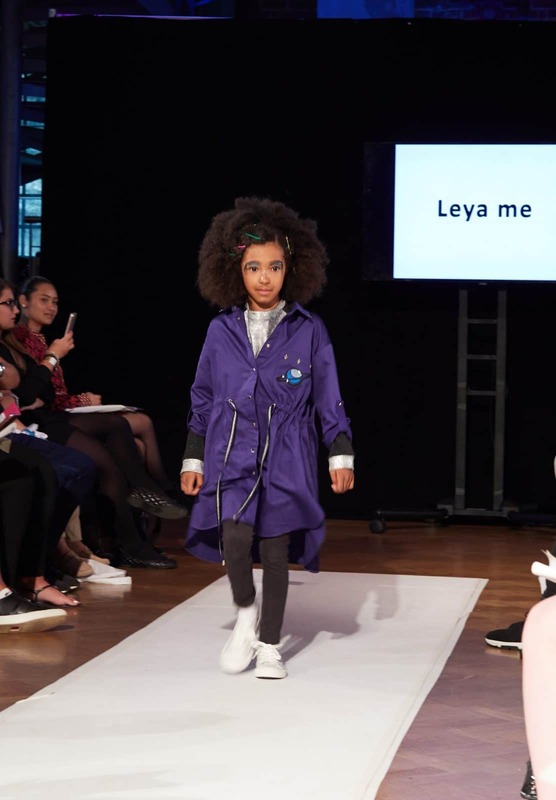 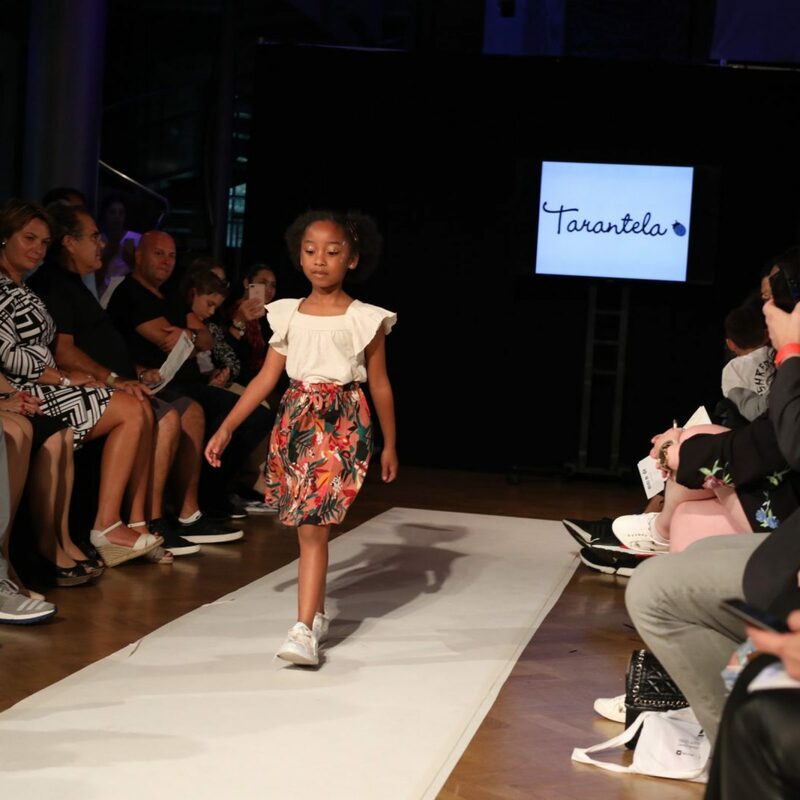 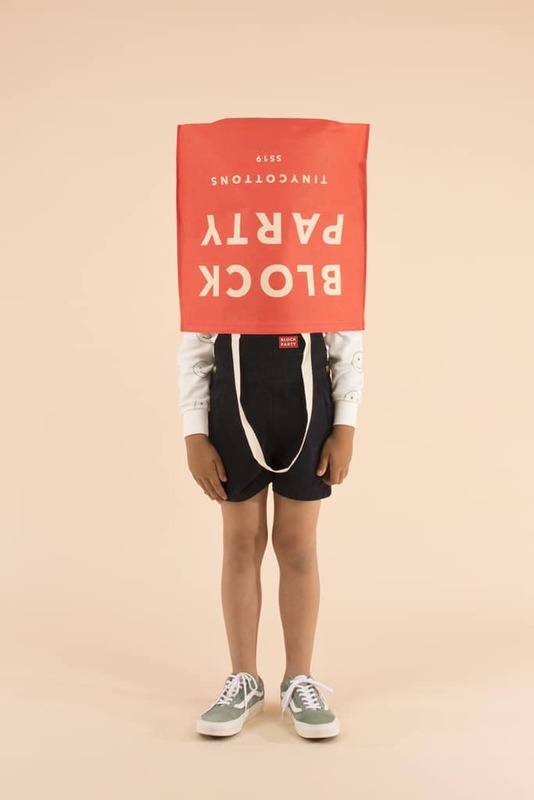 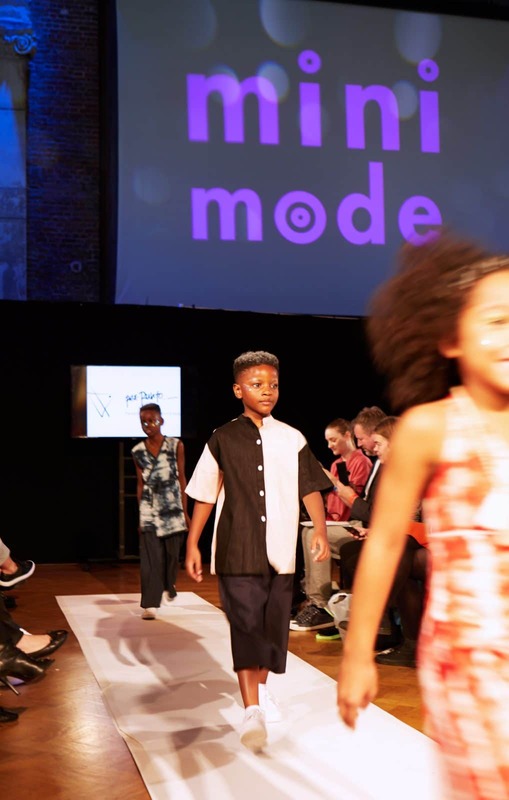 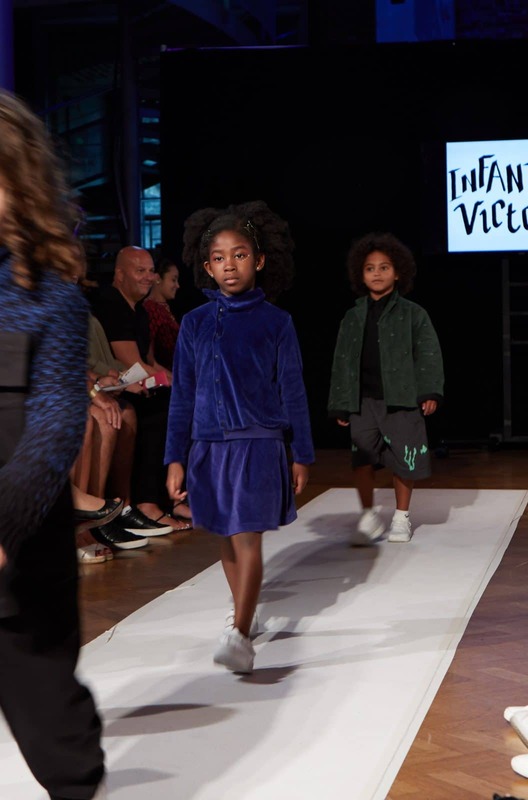 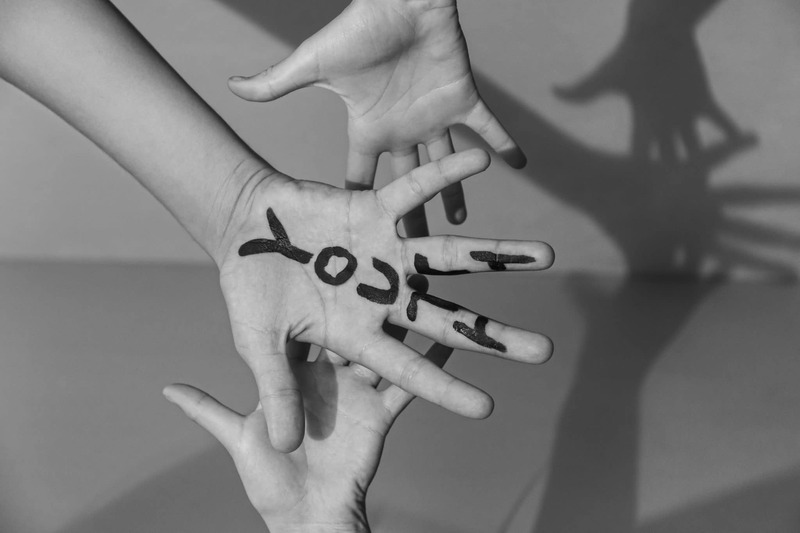 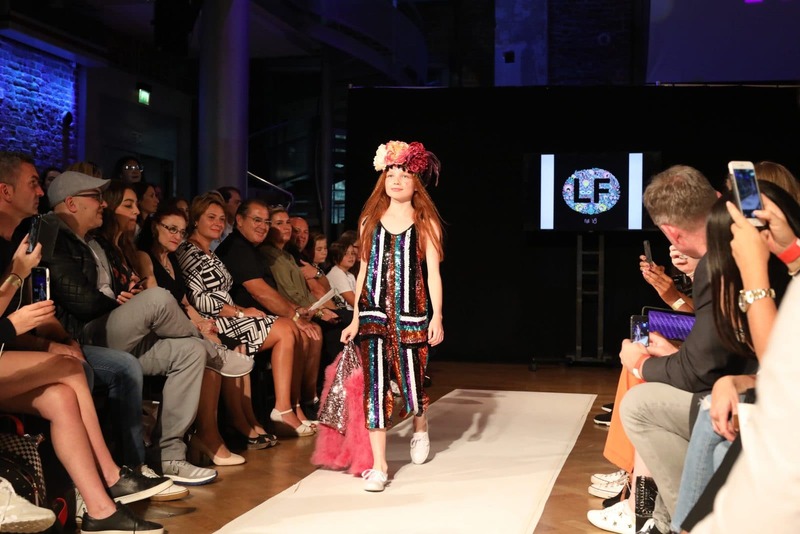 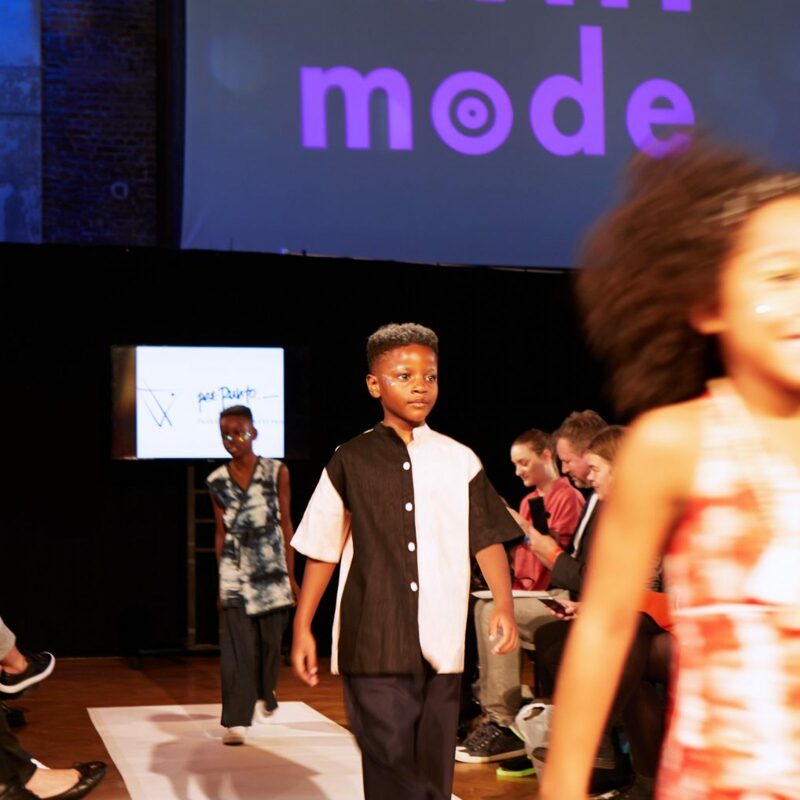 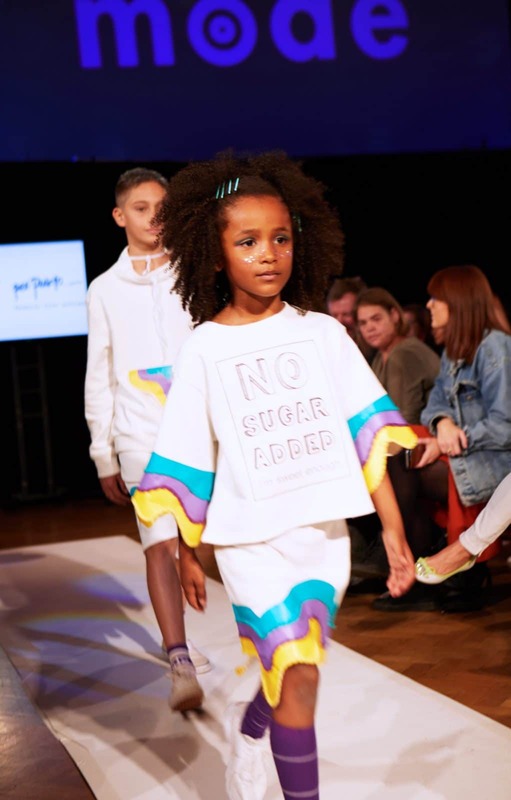 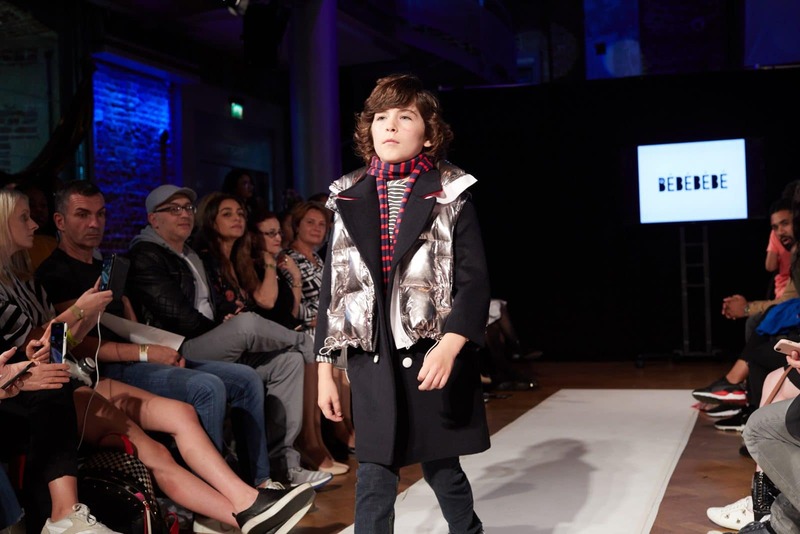 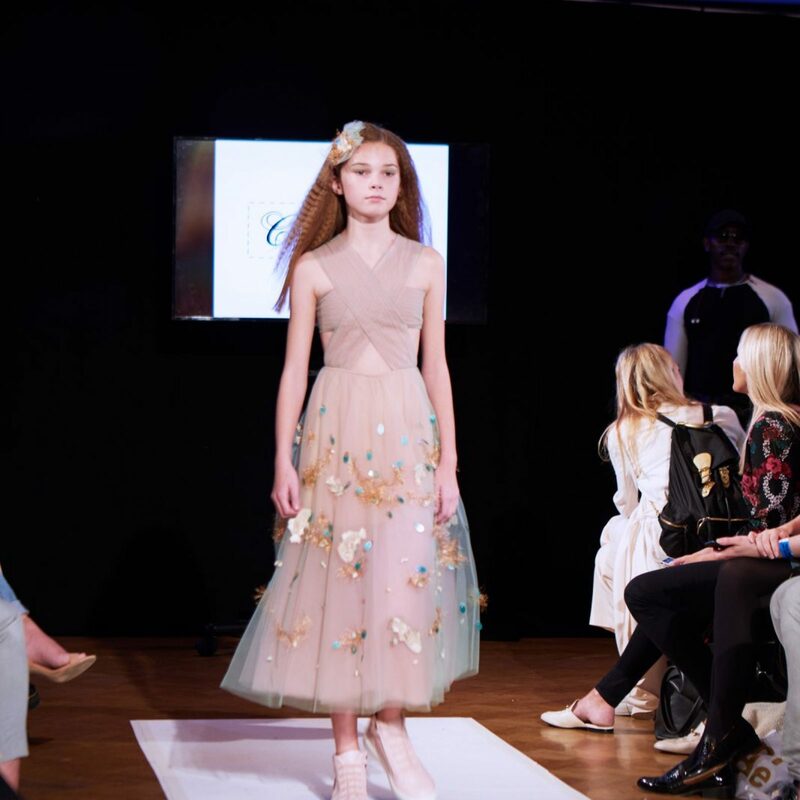 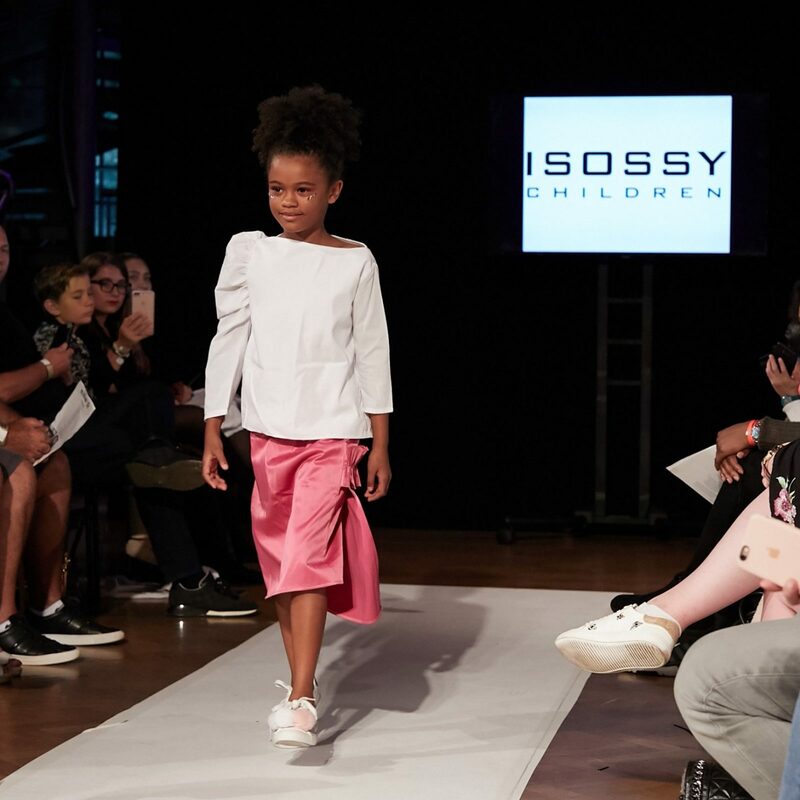 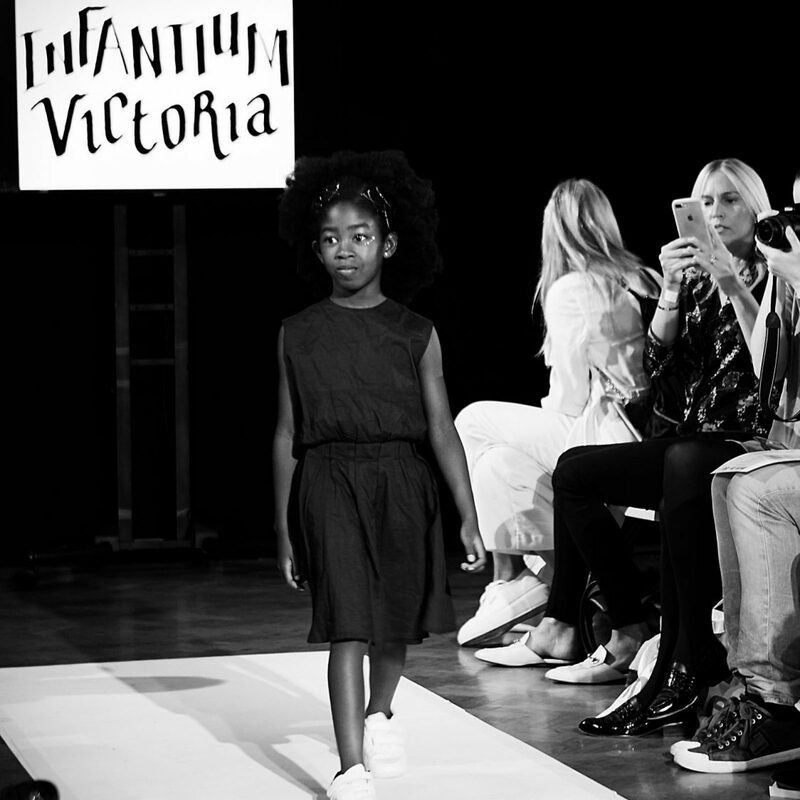 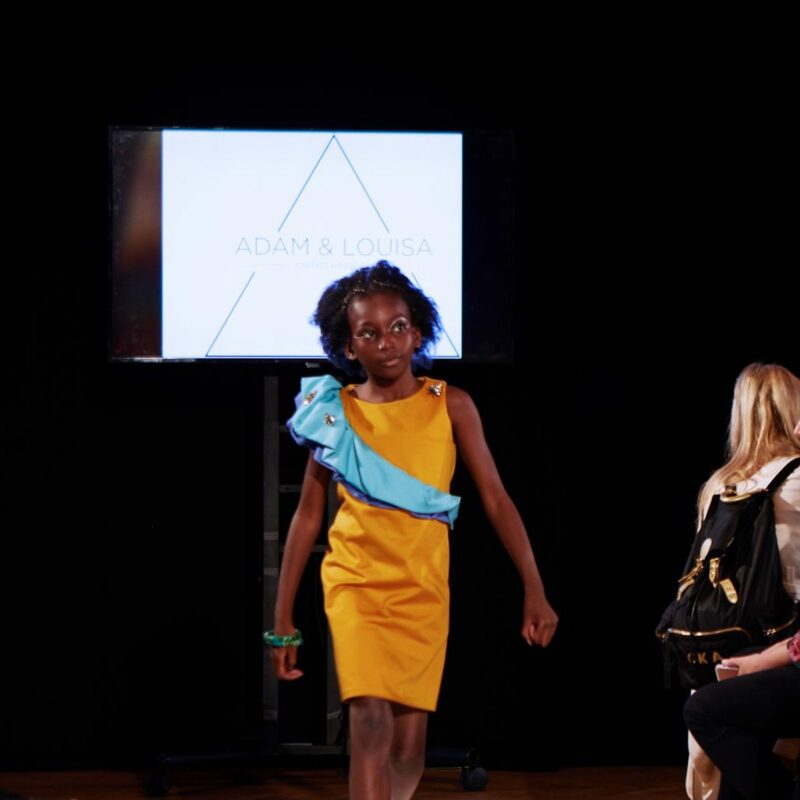 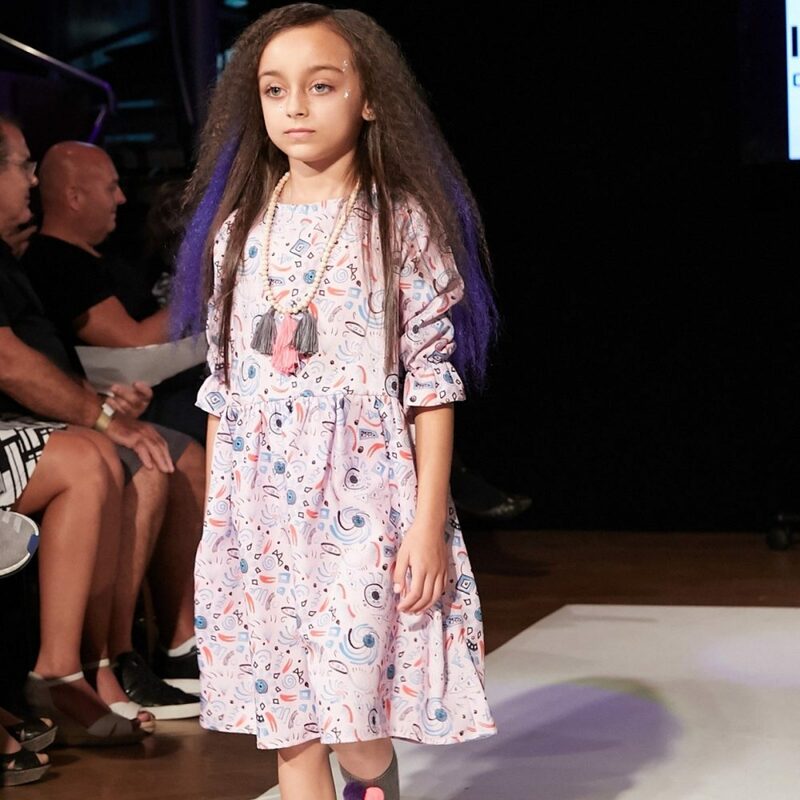 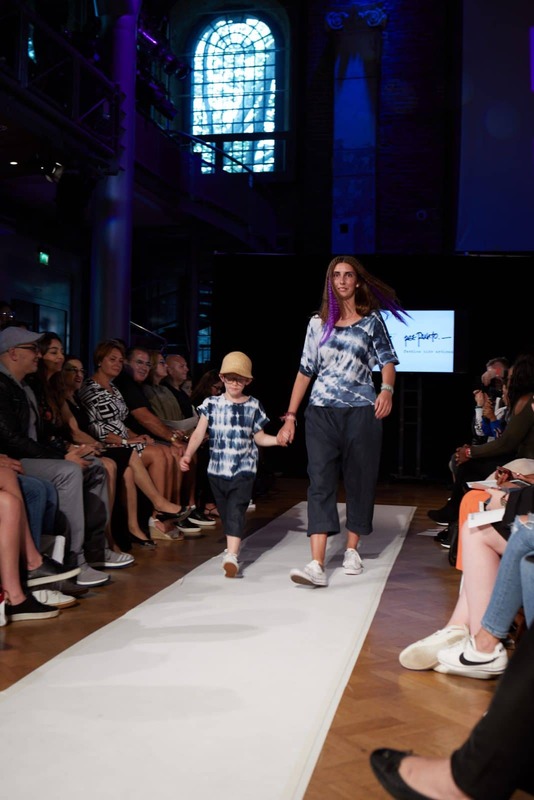 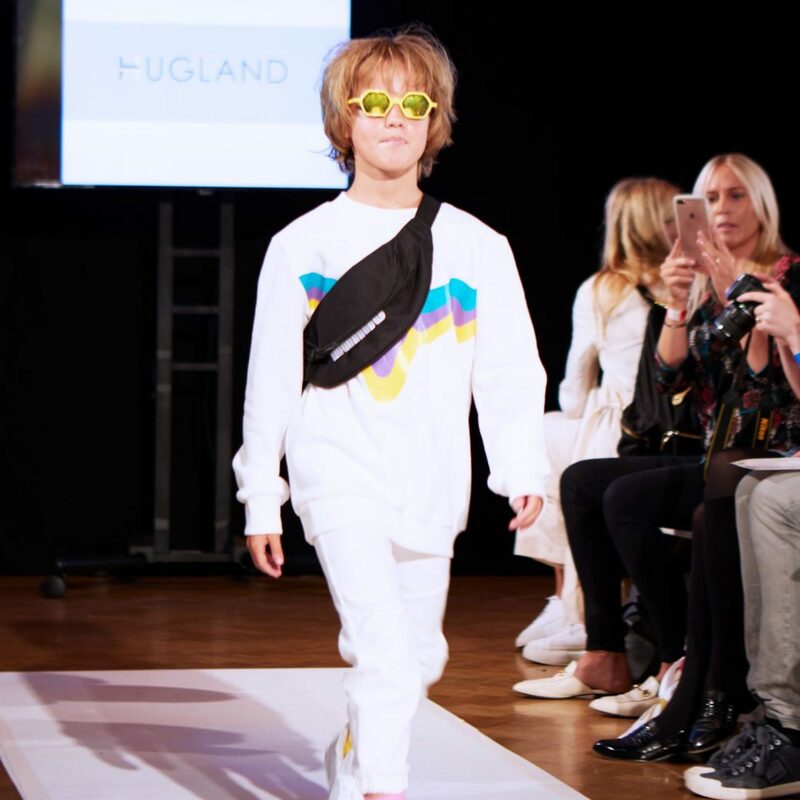 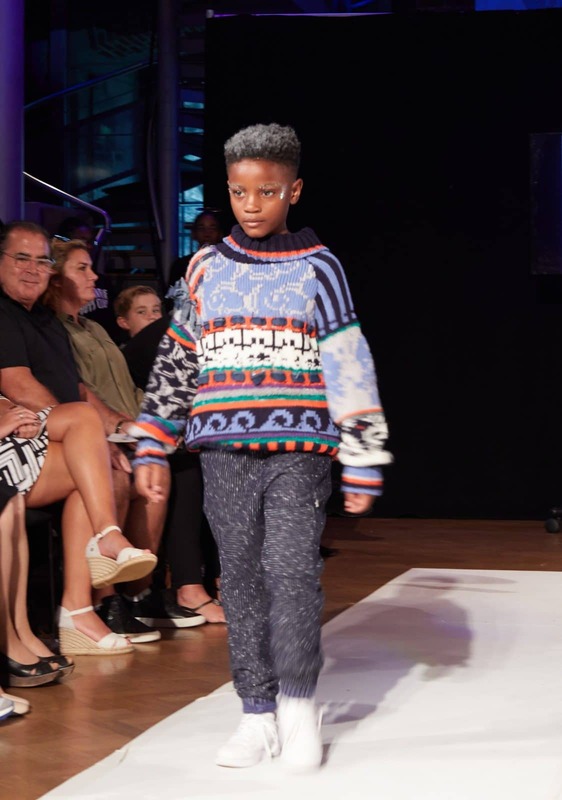 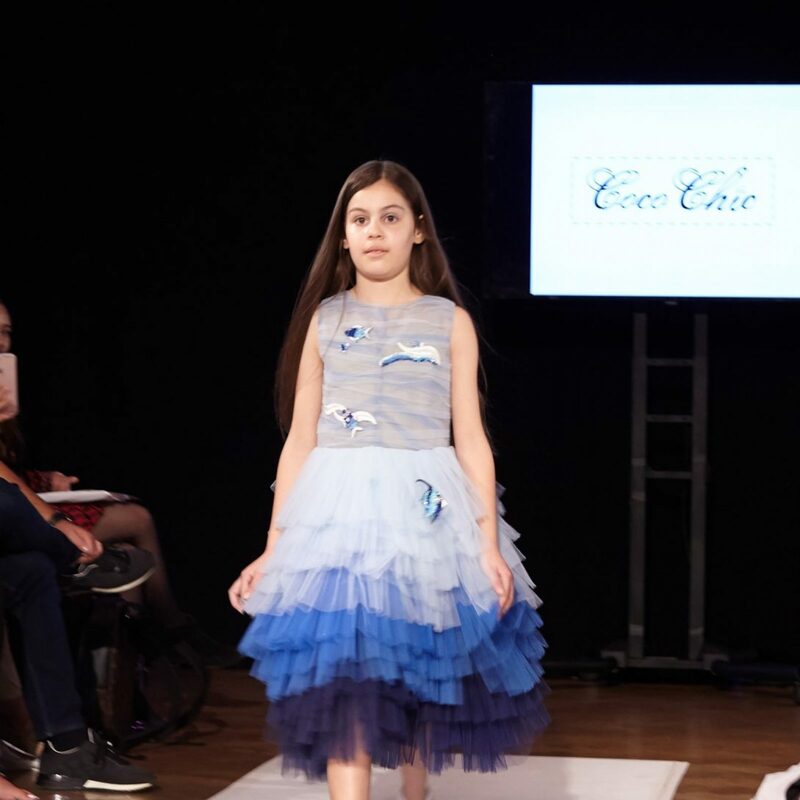 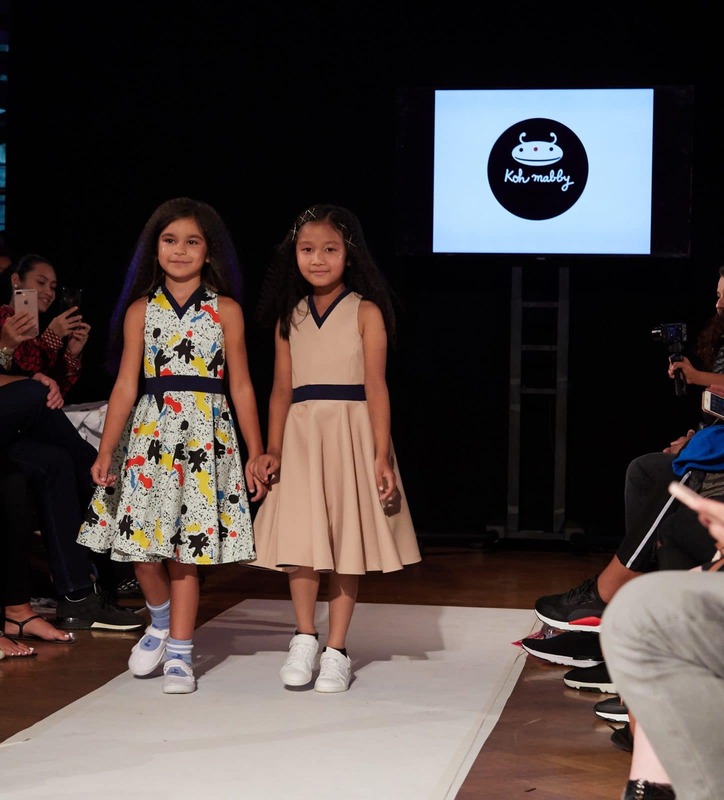 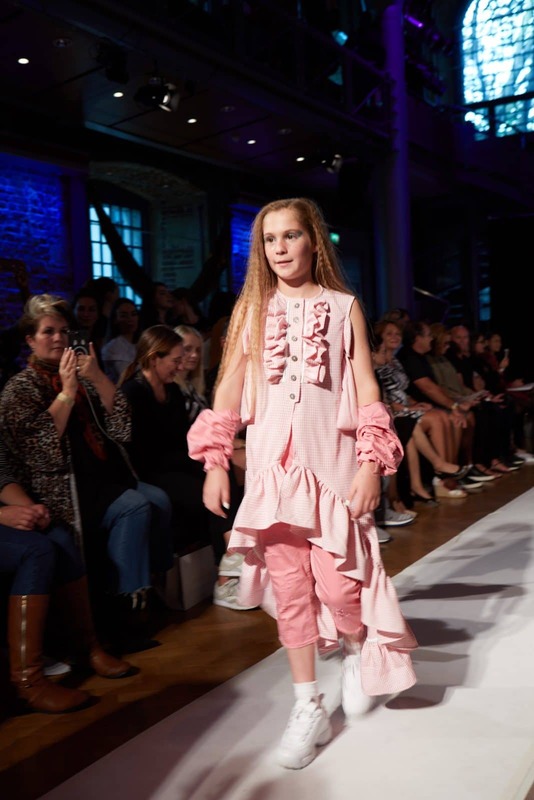 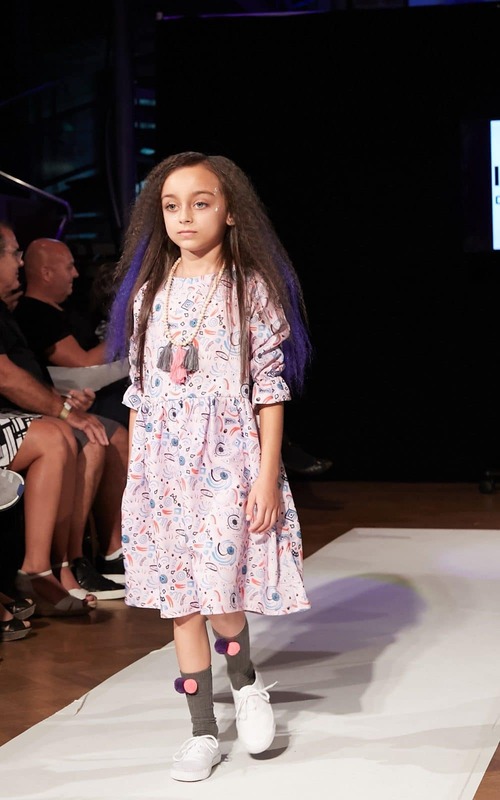 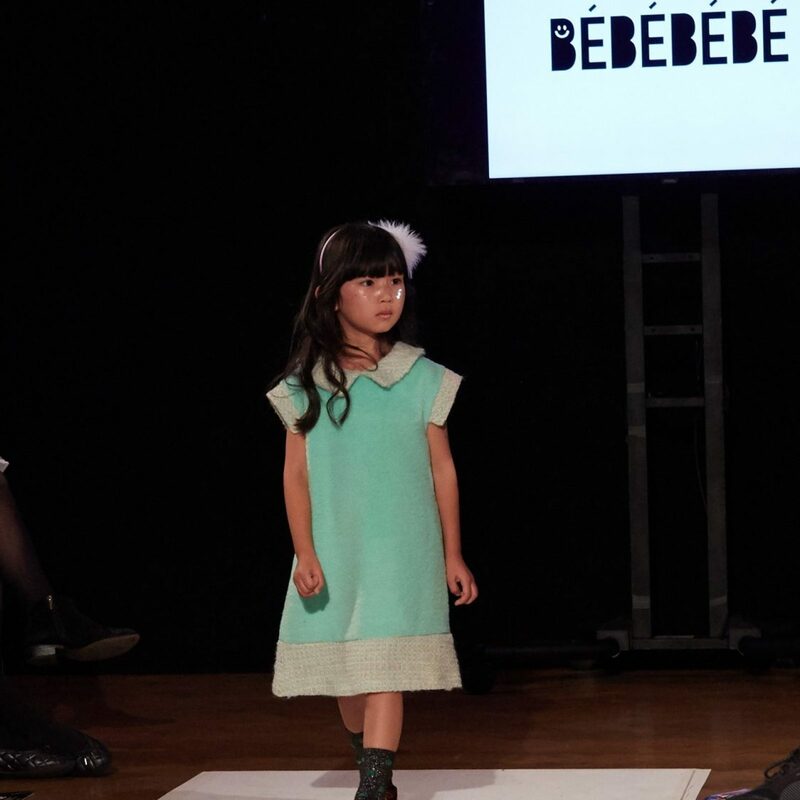 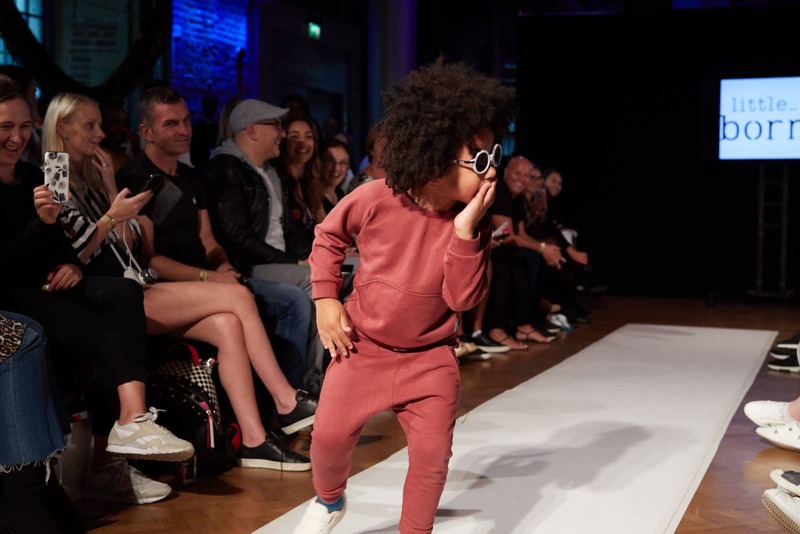 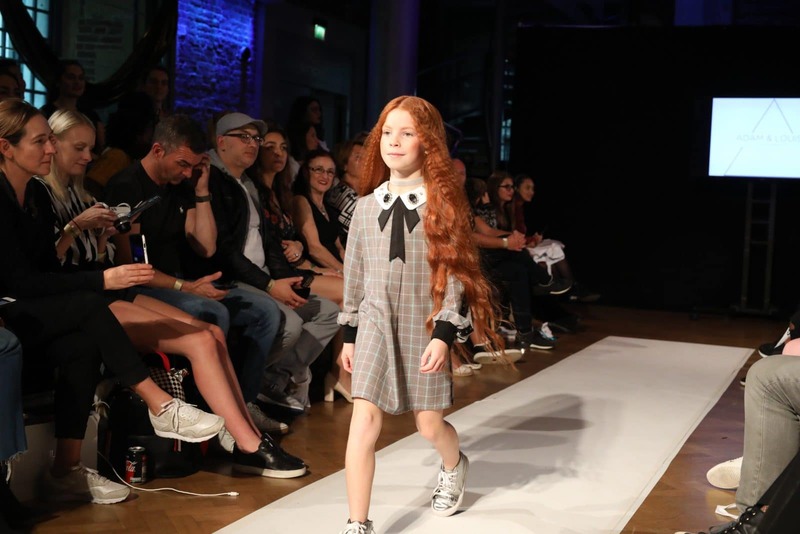 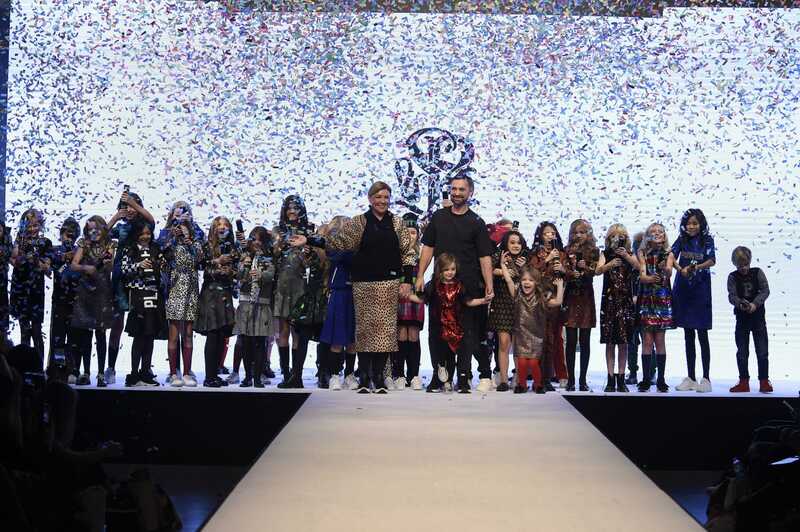 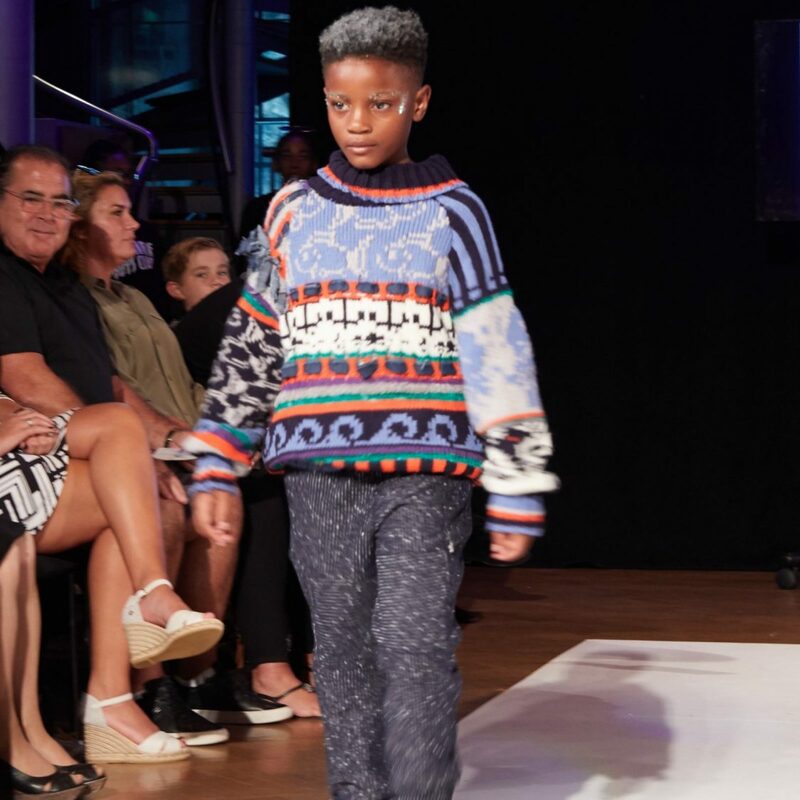 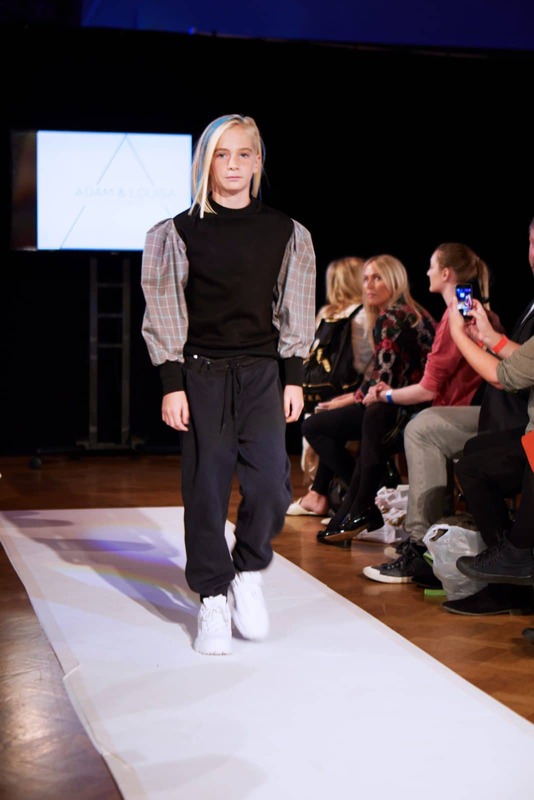 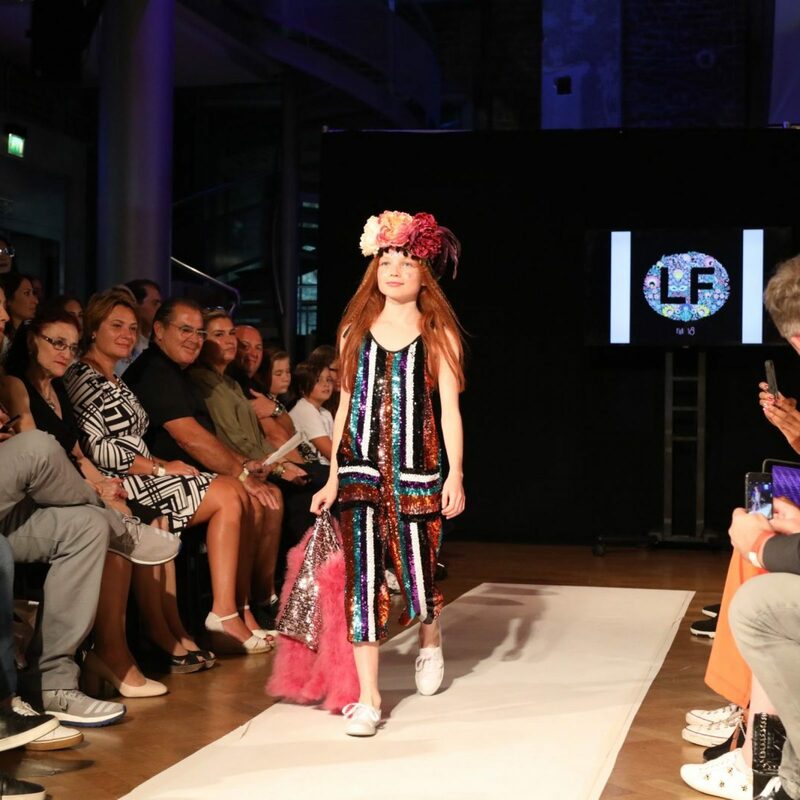 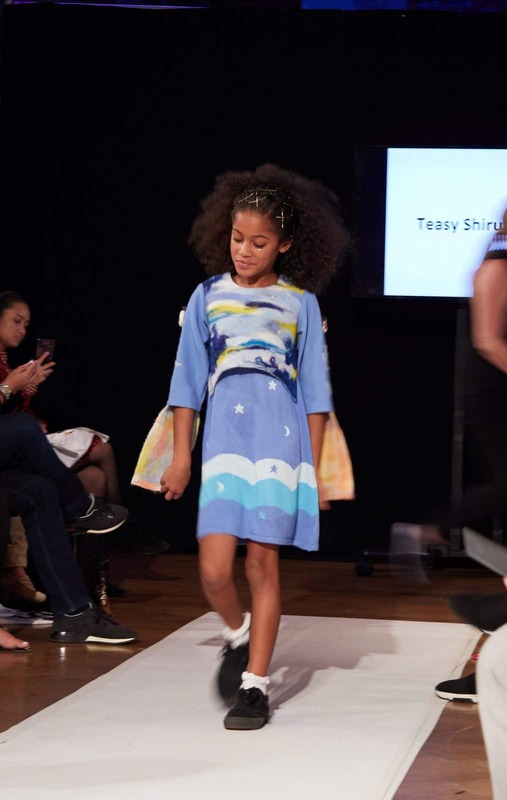 Mini Mode – London’s Premier Kids Fashion Week made its mark on the UK fashion calendar, as it returned for a second season during London Fashion Week this September for your fashion news features. 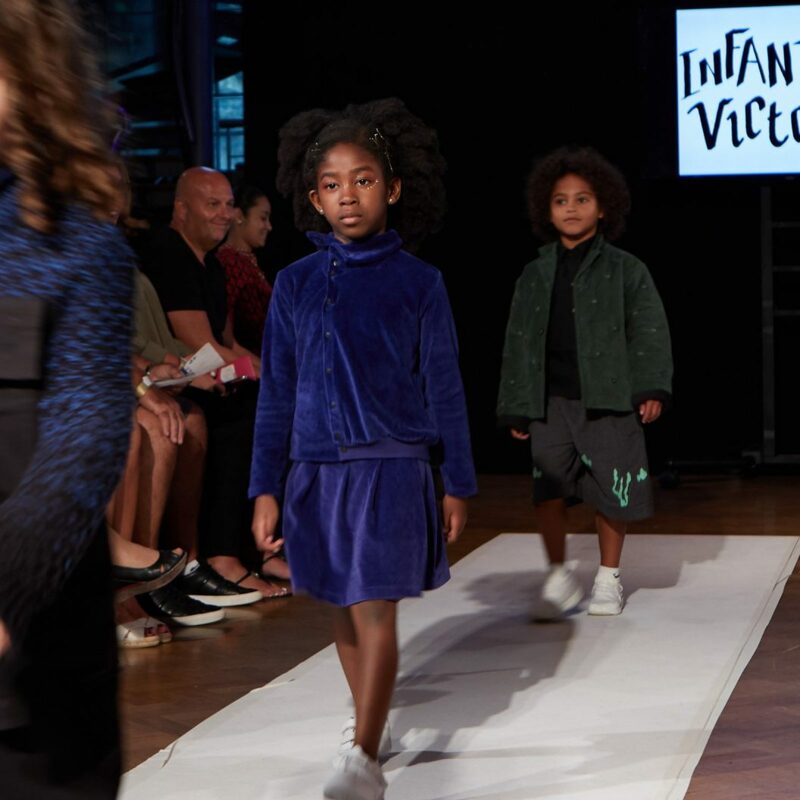 Mini Mode provided a unique spotlight on kid’s fashion, showcasing both established and emerging childrenswear designers from around the globe. 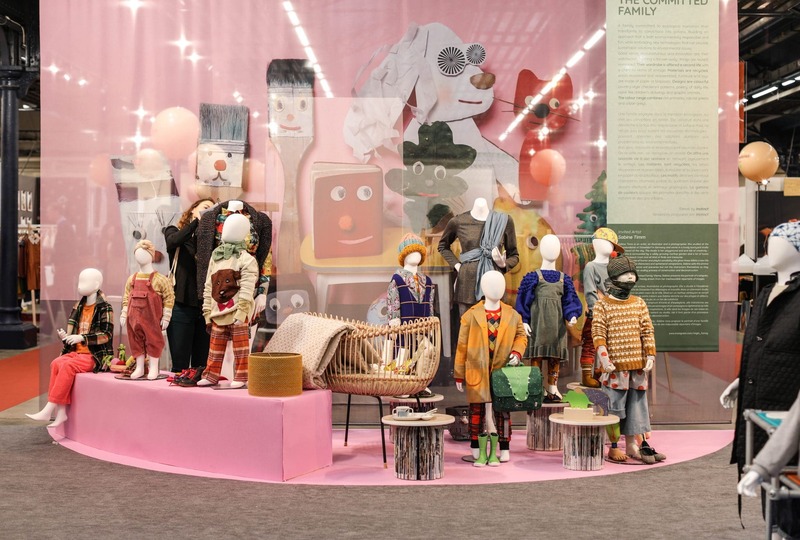 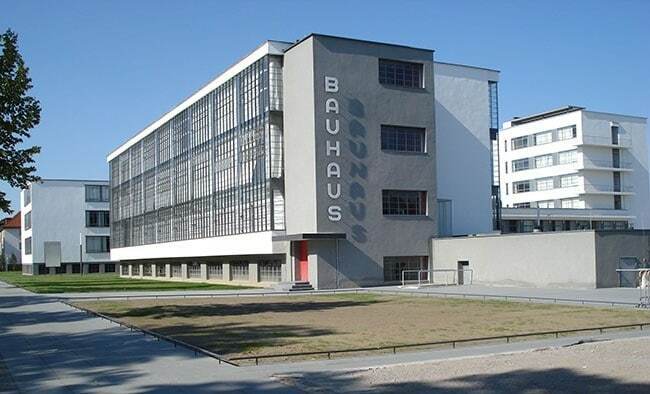 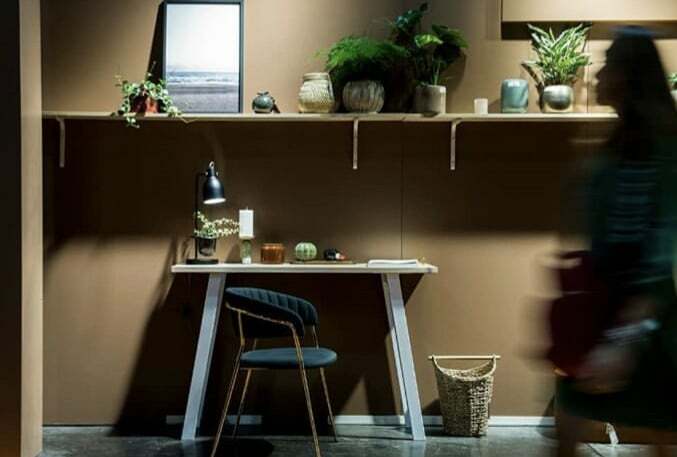 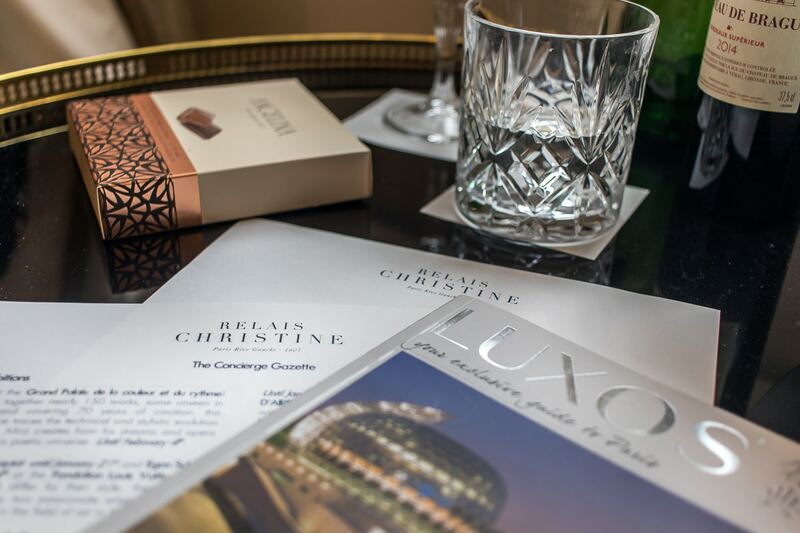 The event included a spectacular Industry Show and Consumer Show. 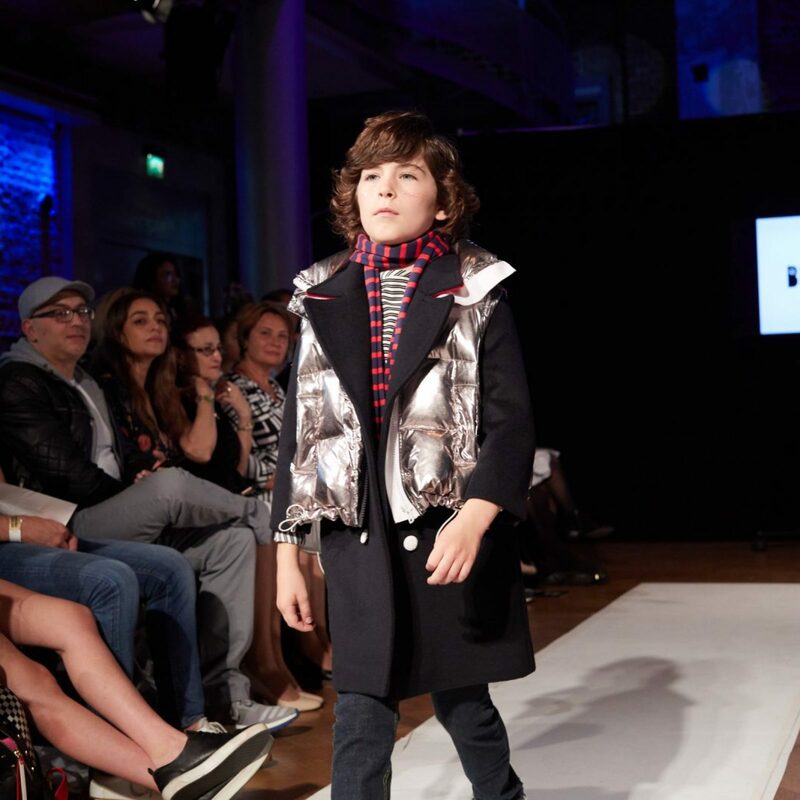 It was a very glamourous affair, packed with adorable ‘mini’ models showcasing the latest childrenswear collections on the runway, complete with a selection of children’s entertainment from talented young performers, including a kid’s host, DJ, singers and performers that wowed the audience in between the main fashion shows. 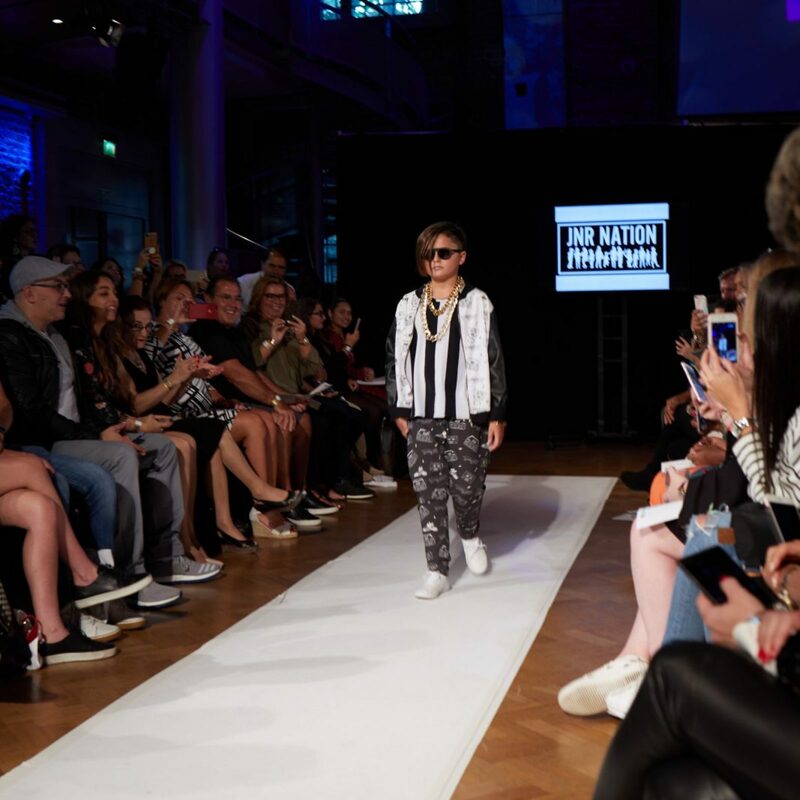 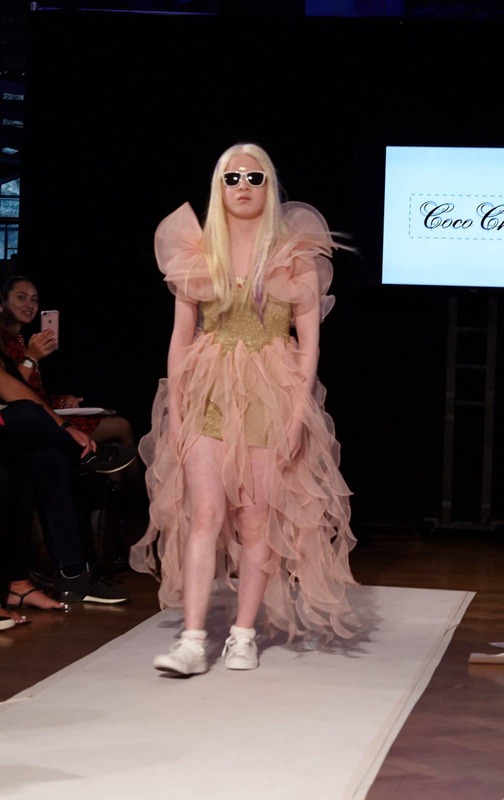 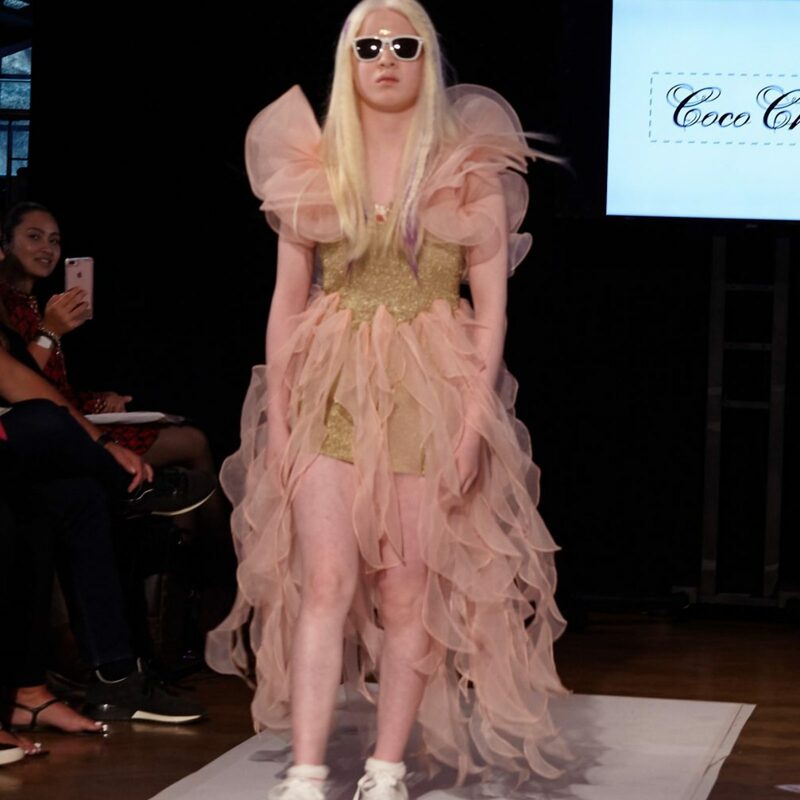 The Industry show featured the latest SS2019 collections on the runway with celebrities, press, VIPs, buyers, influencers, fashionistas and a few younger members on the #FROW. 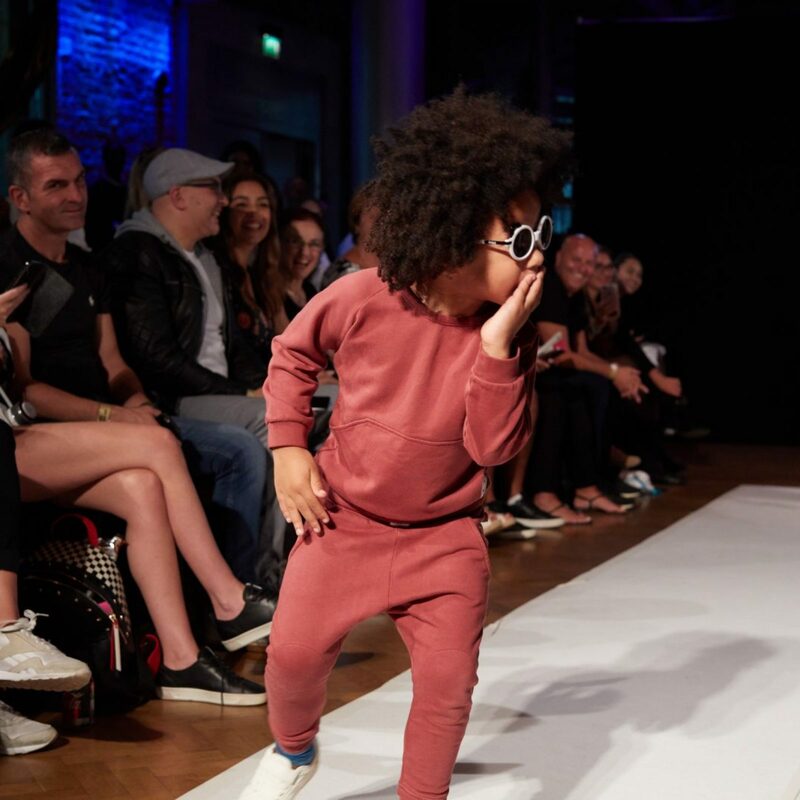 The Consumer show featured see-now-buy-now collections for AW2018 and was open to the general public with excitable children, stylish parents and influencers on the #FROW. 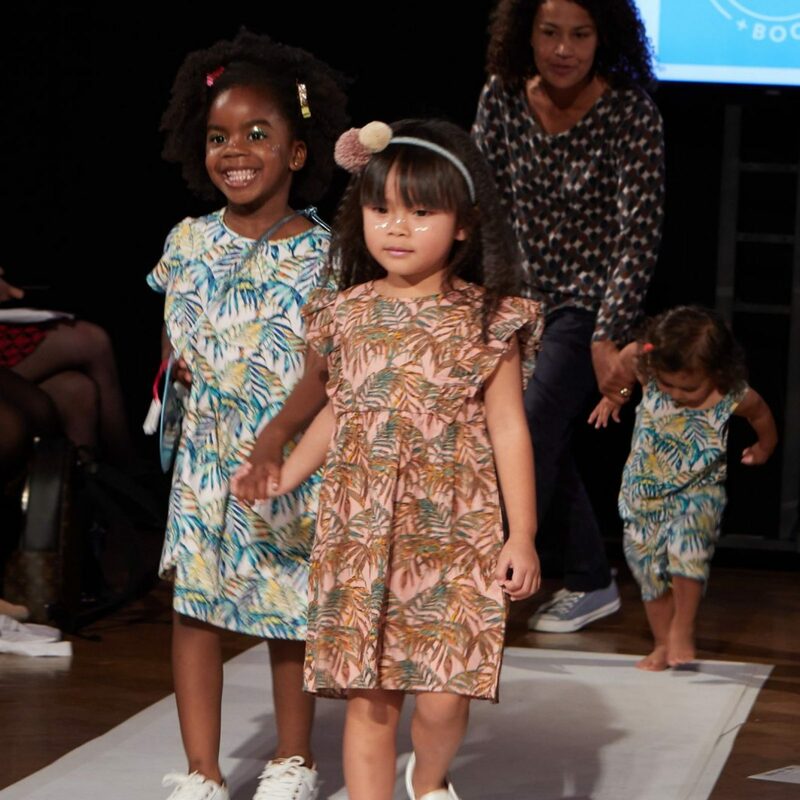 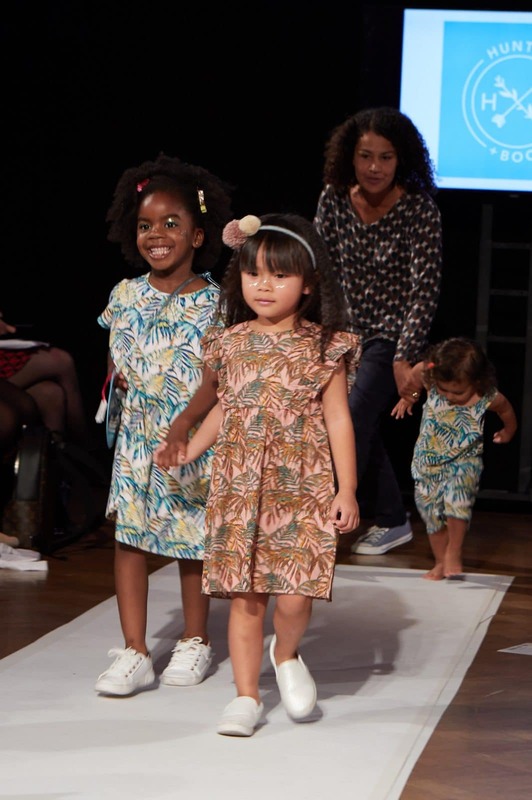 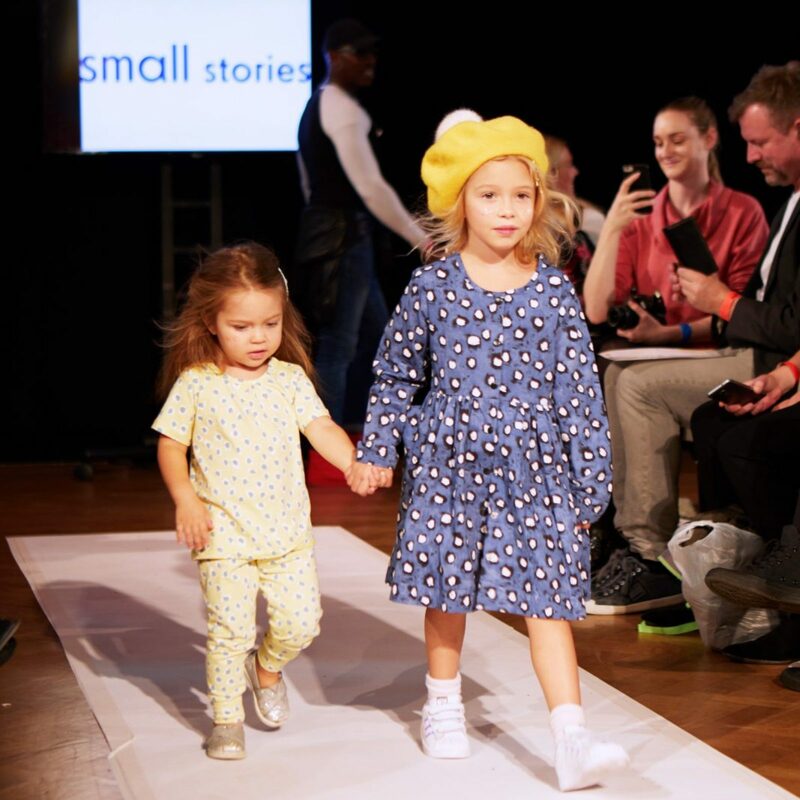 In addition, singer, TV personality and mother of two, Kimberley Walsh also debuted her new childrenswear brand Kimba Kids on the runway at Mini Mode. 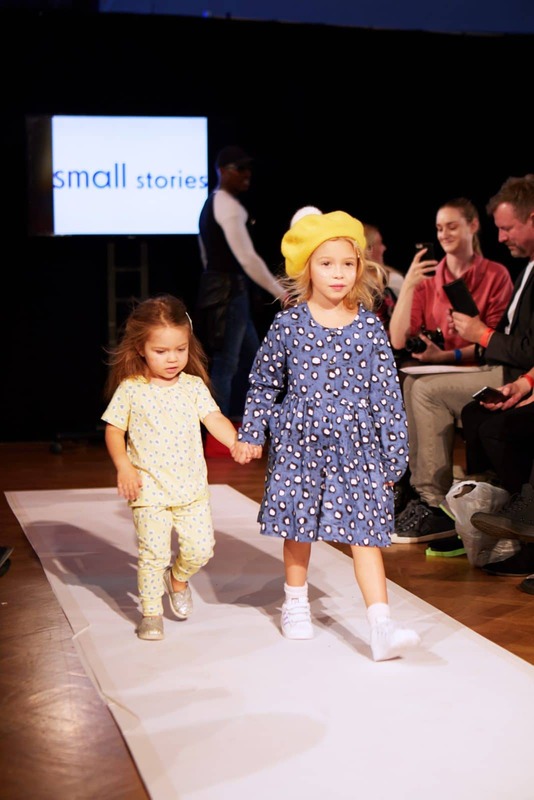 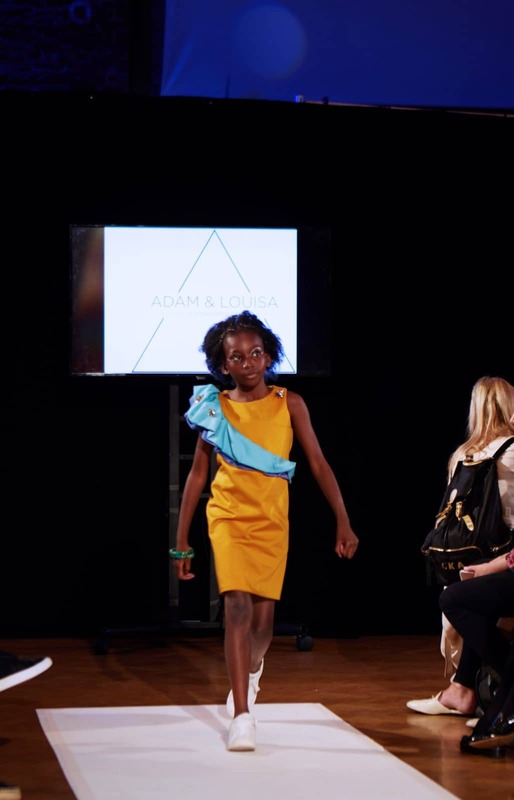 Founded by UK childrenswear designer, Amanda Rabor, Mini Mode’s vision is to establish a new and consistent platform for the kids fashion market that will be talked about from season to season. 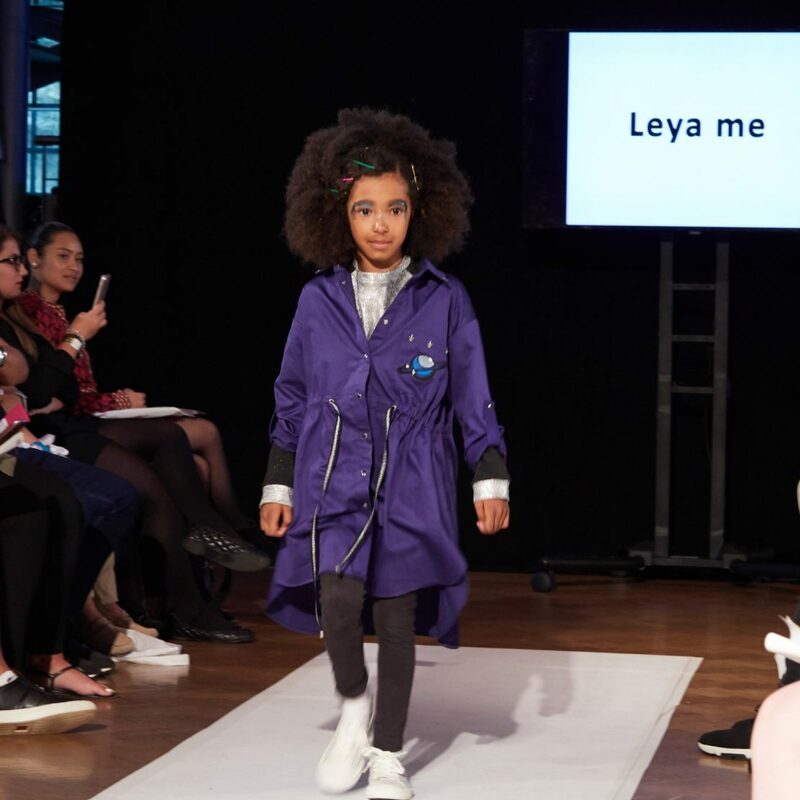 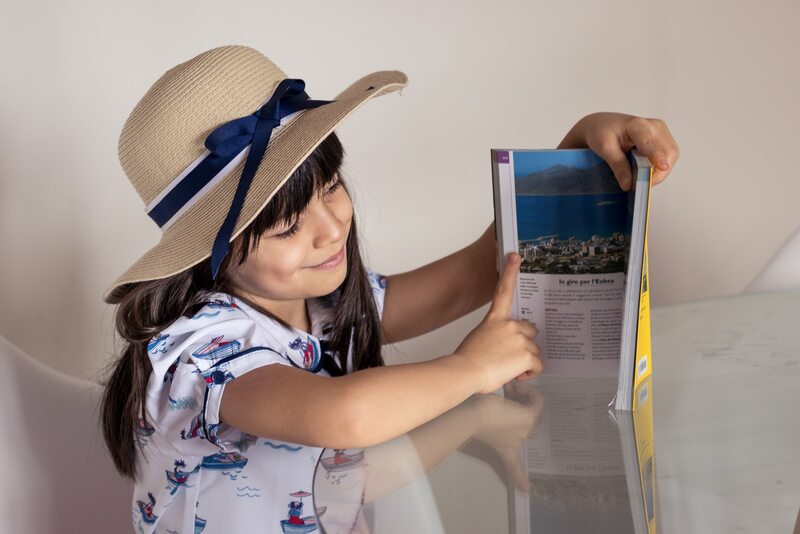 Mini Mode is also about empowerment and building self-esteem for kids, whilst contributing a new business and fashion model for the UK industry that promotes inclusivity on every level.